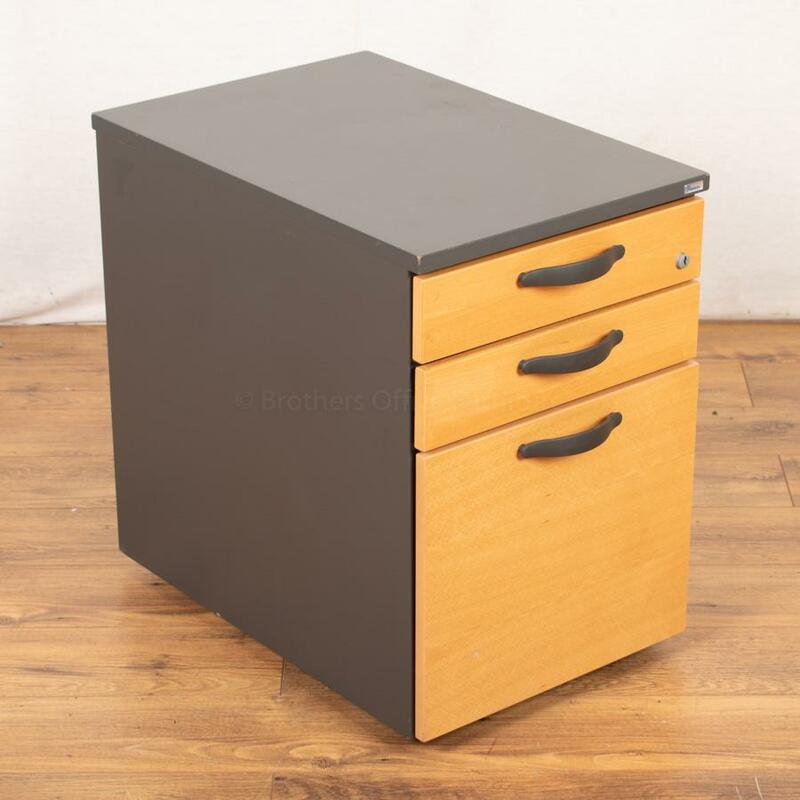 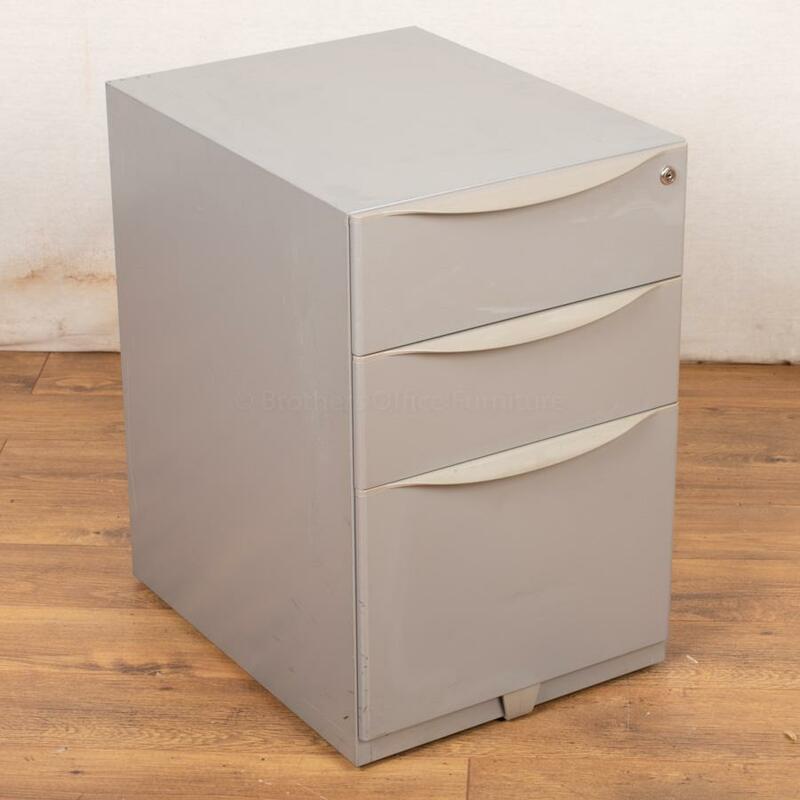 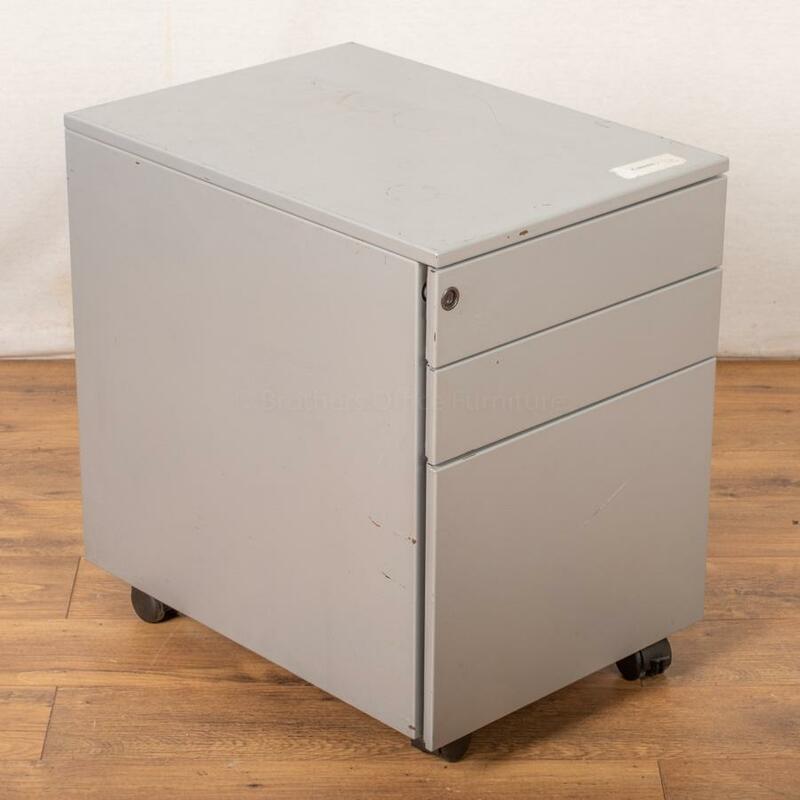 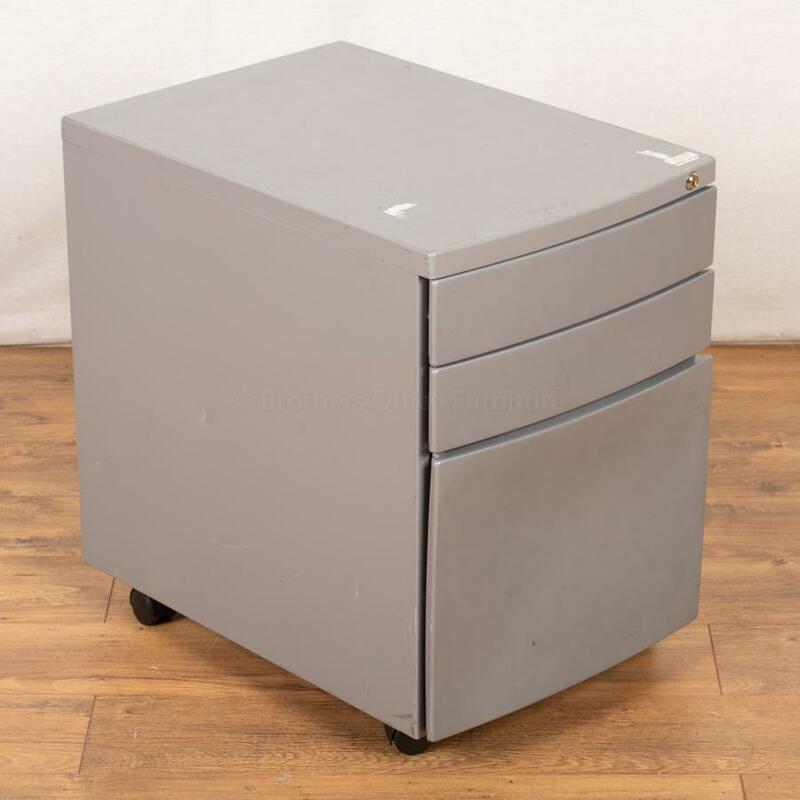 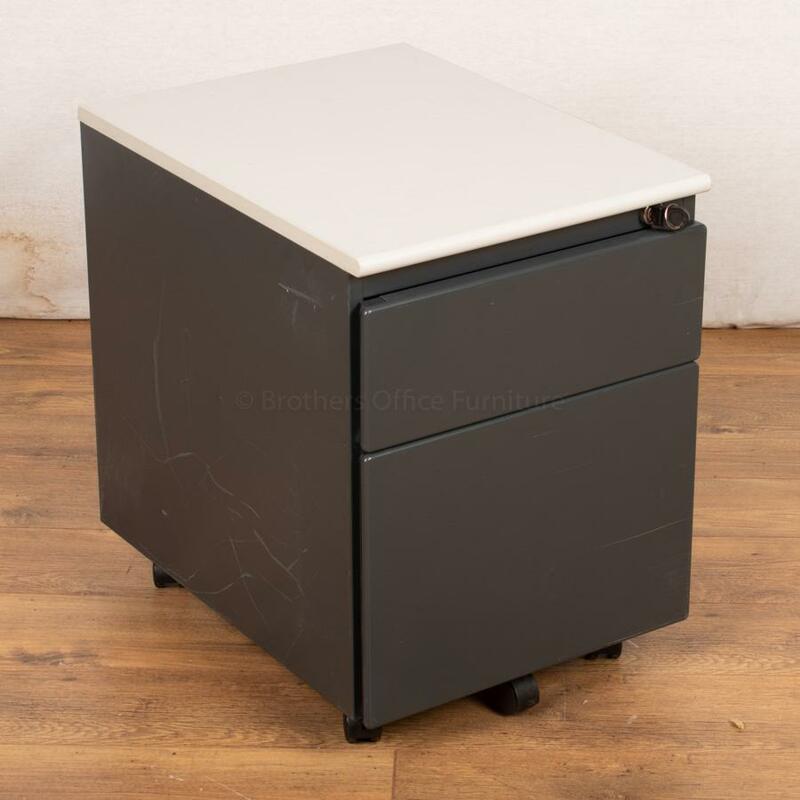 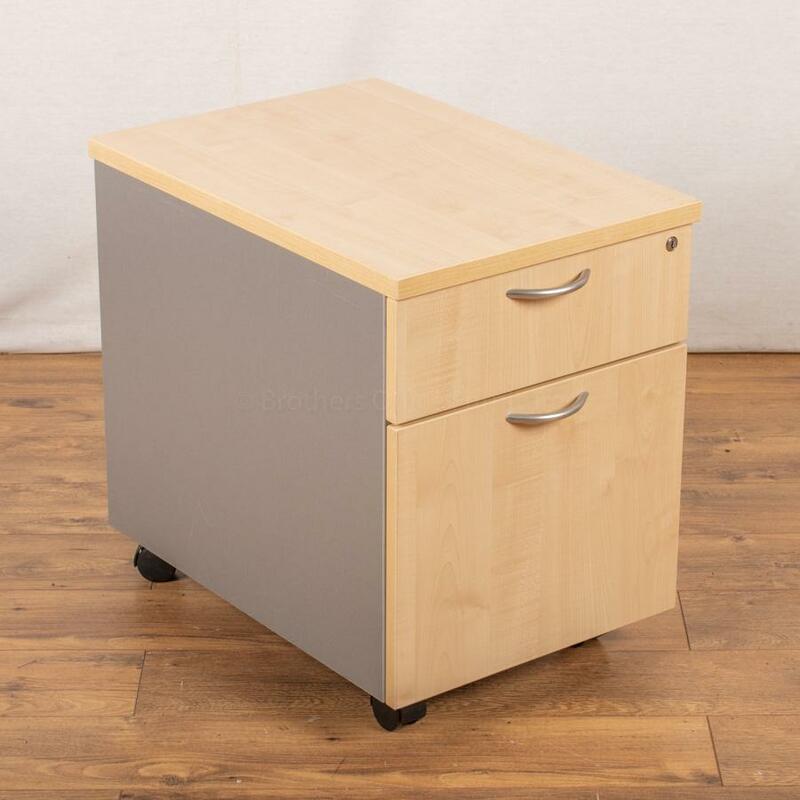 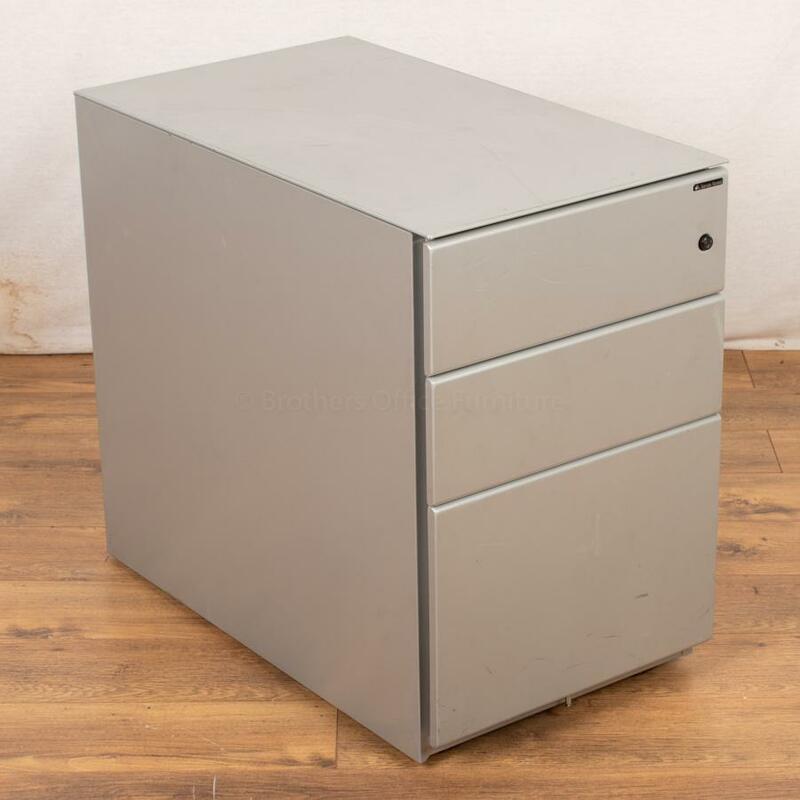 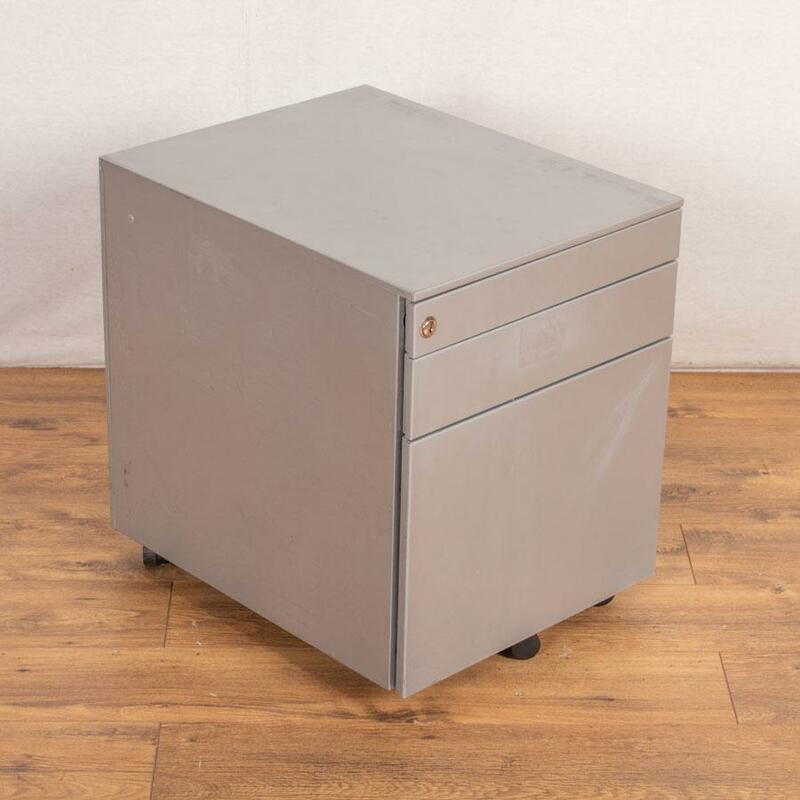 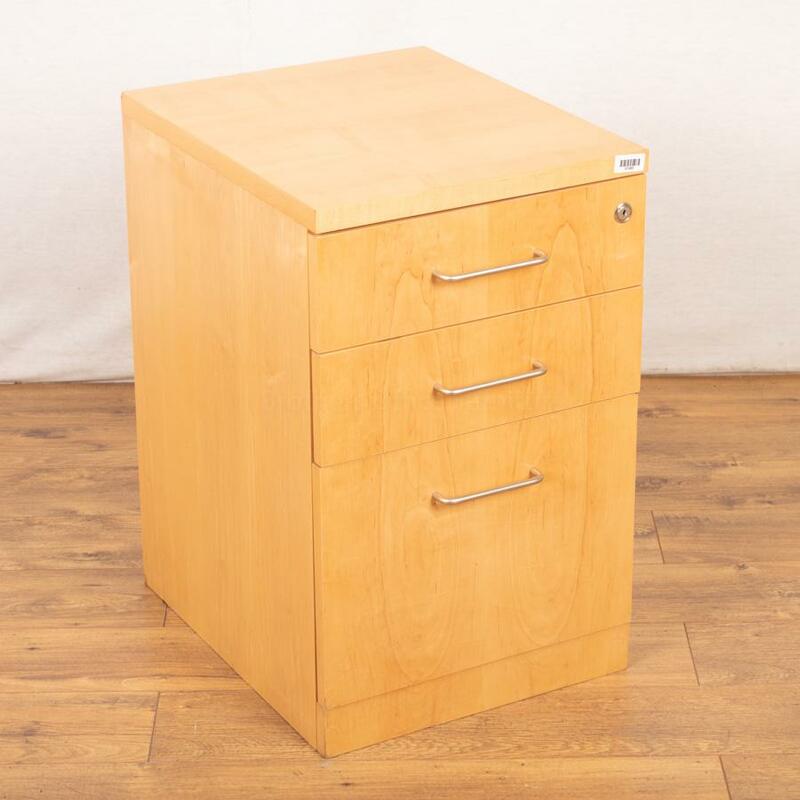 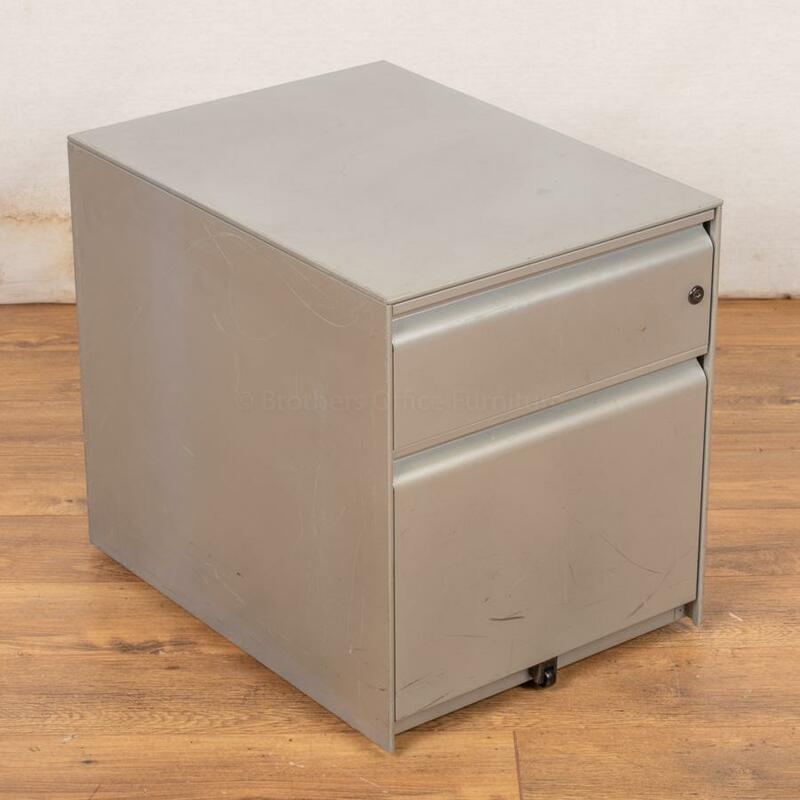 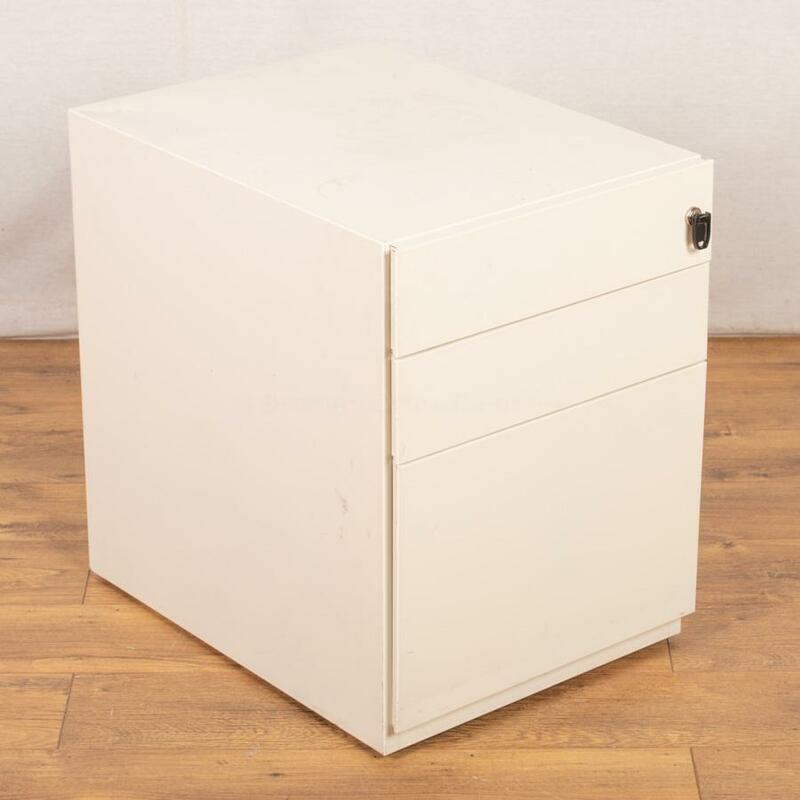 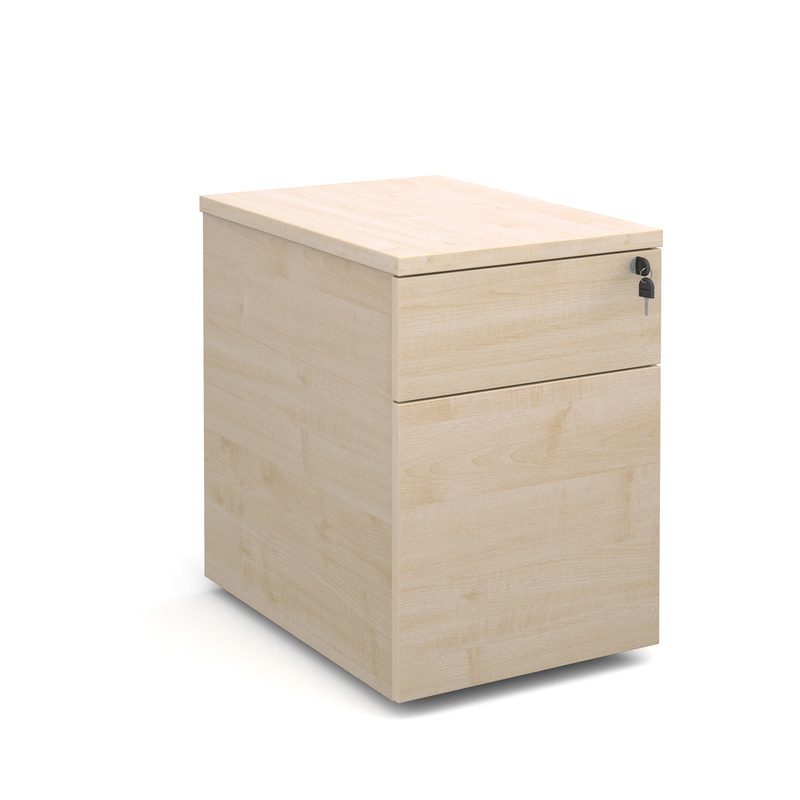 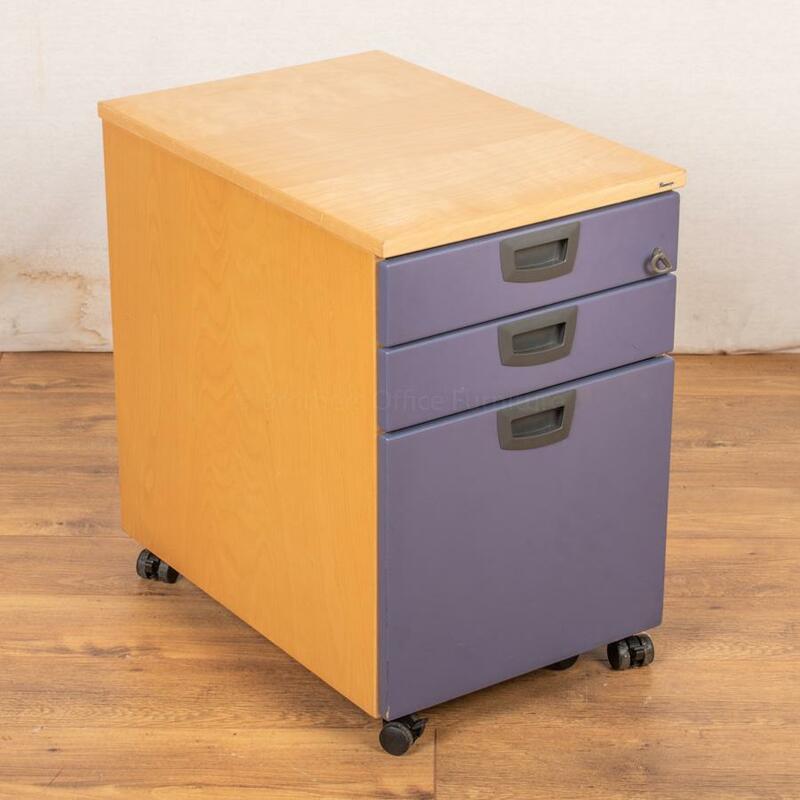 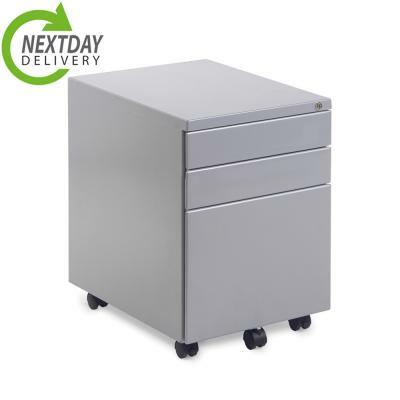 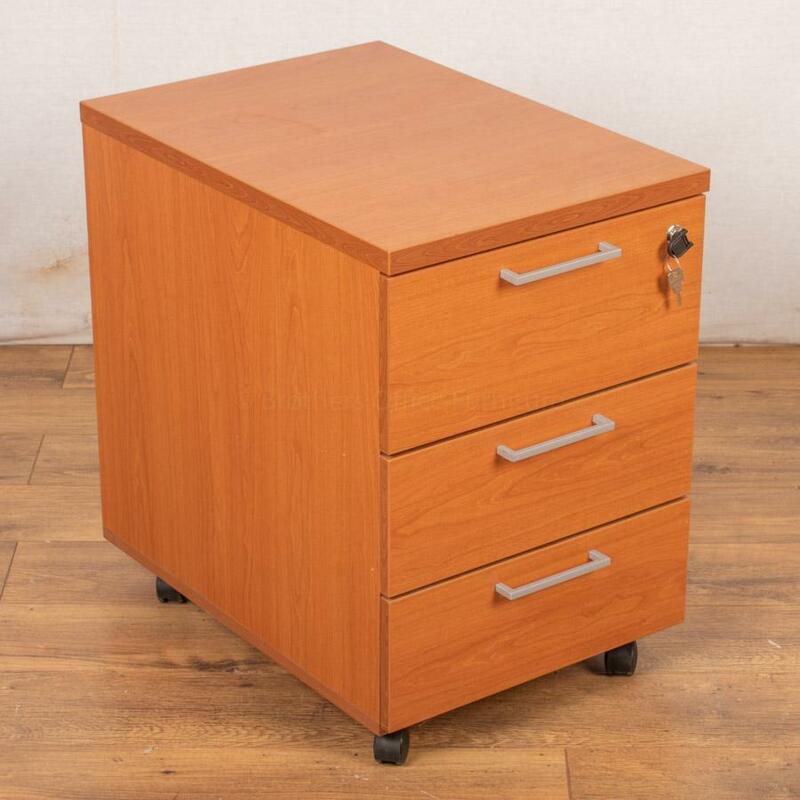 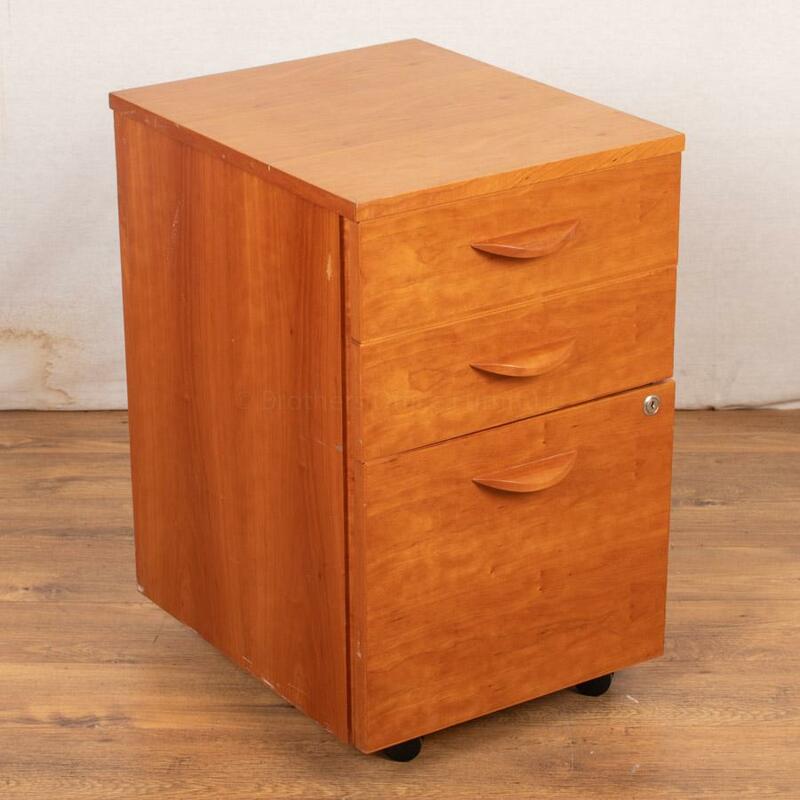 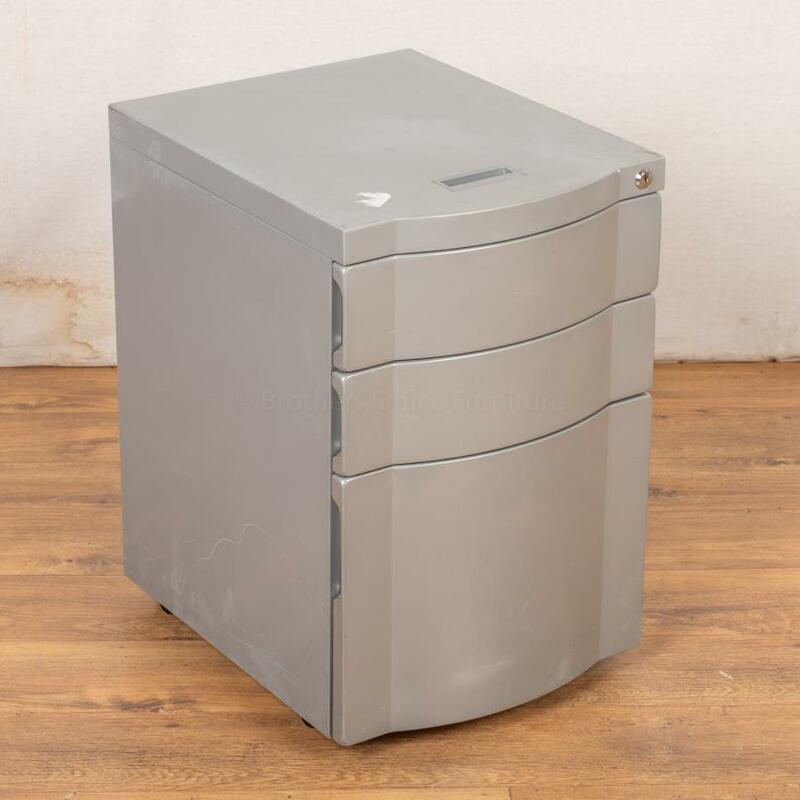 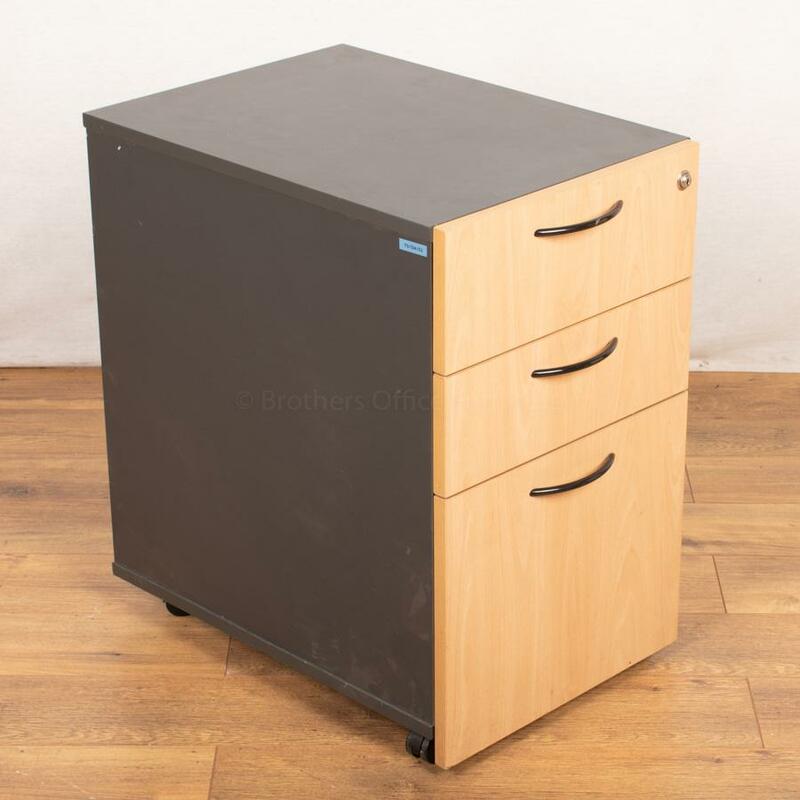 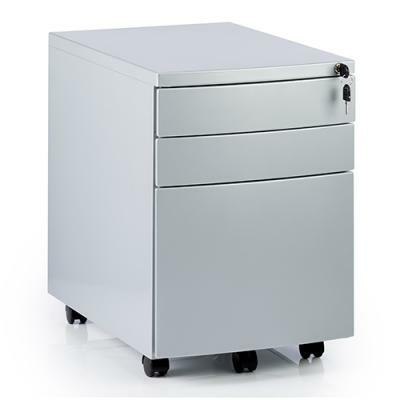 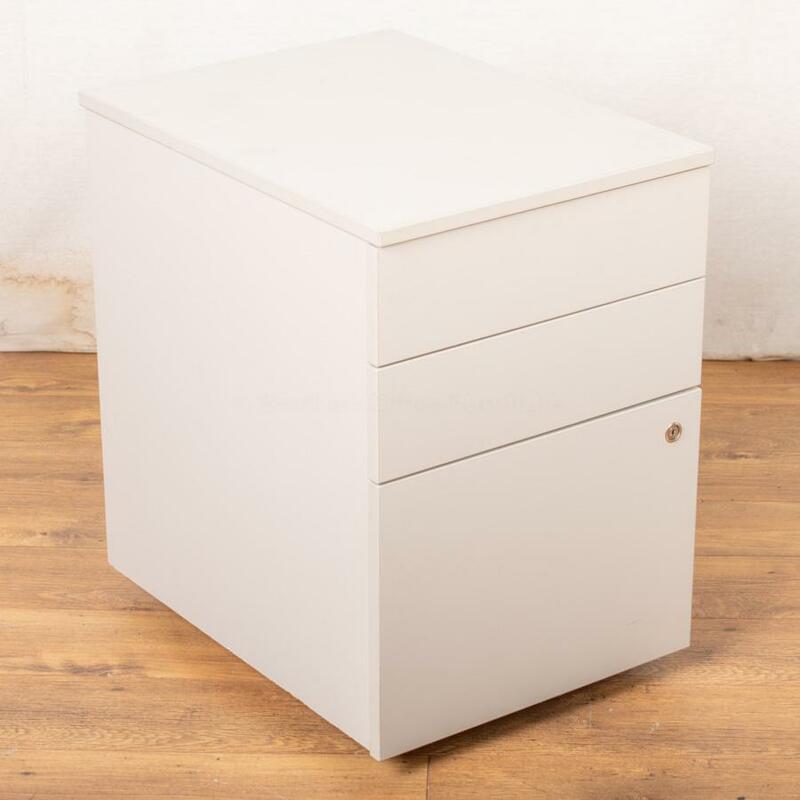 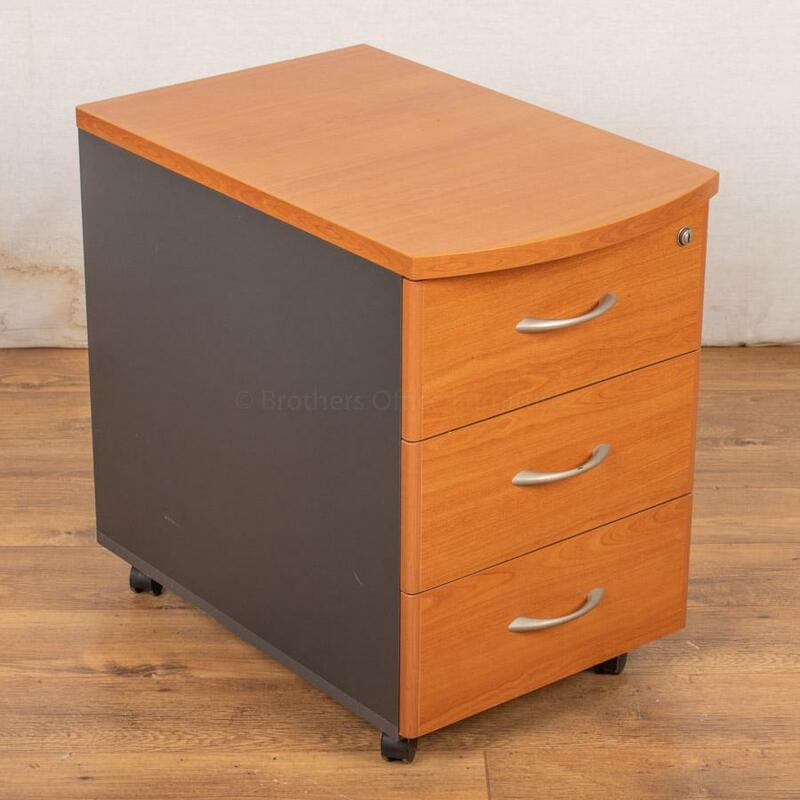 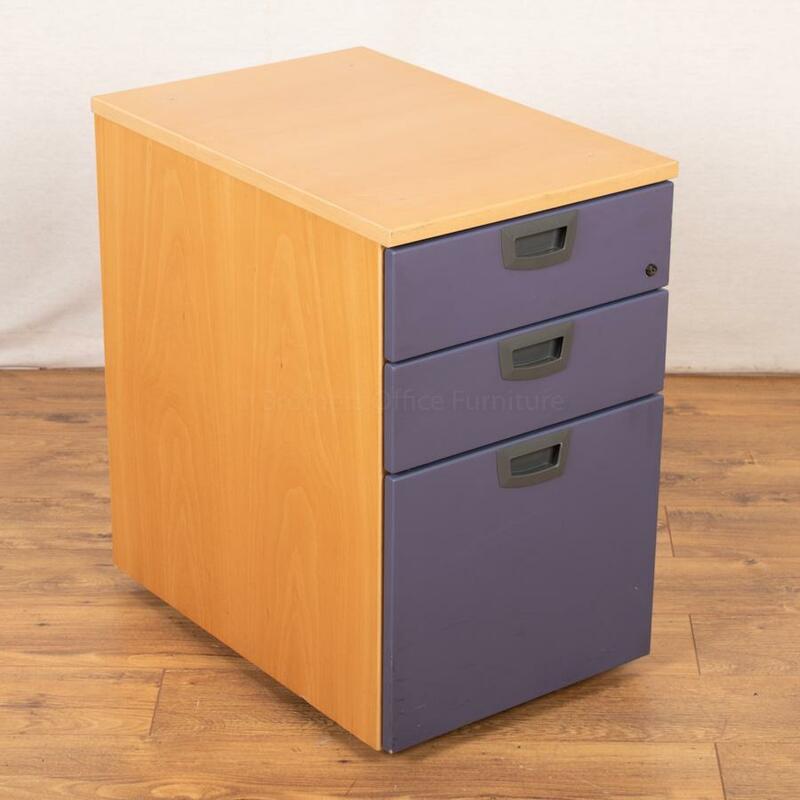 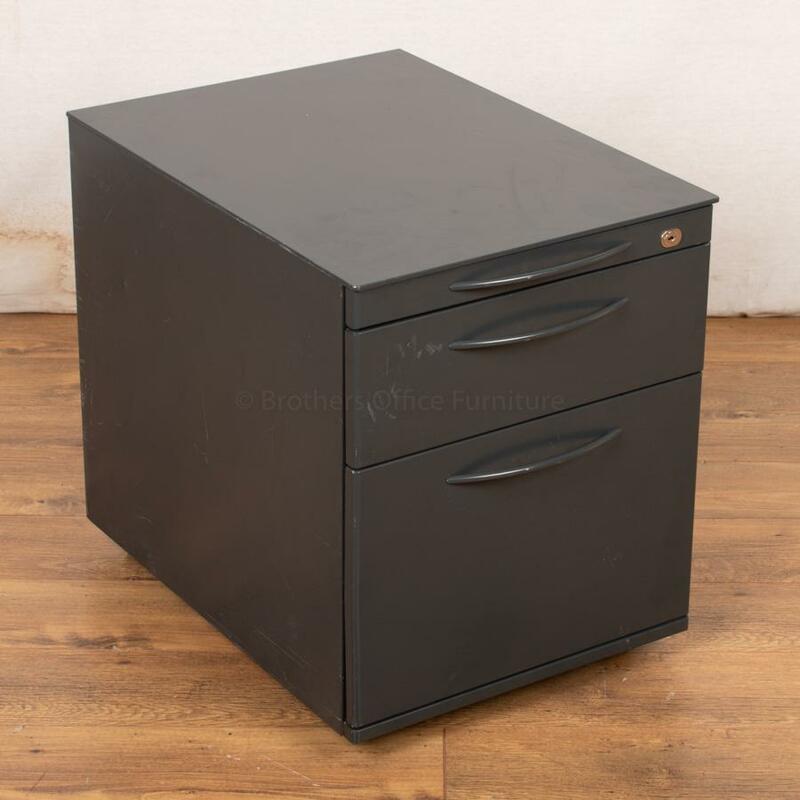 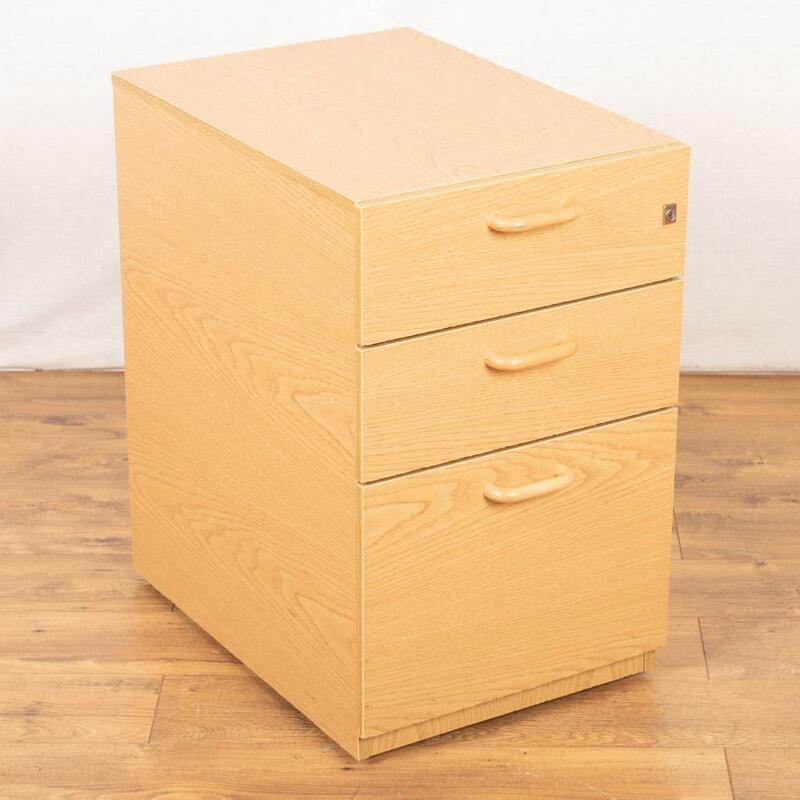 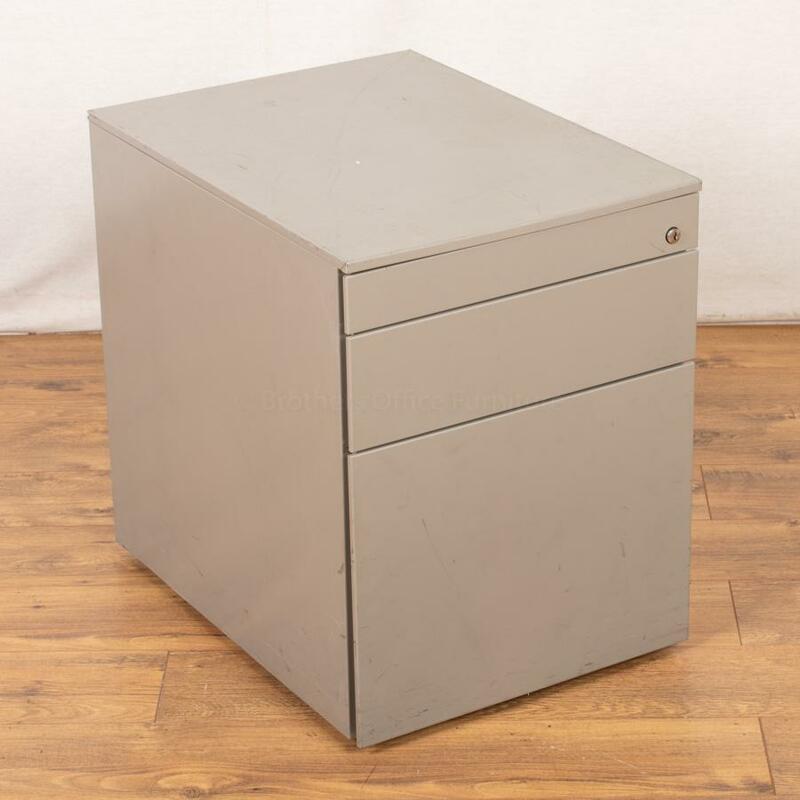 Office Pedestals or Under Desk Filing Cabinets are always in very high demand. 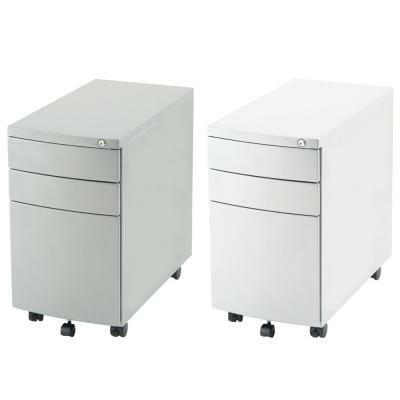 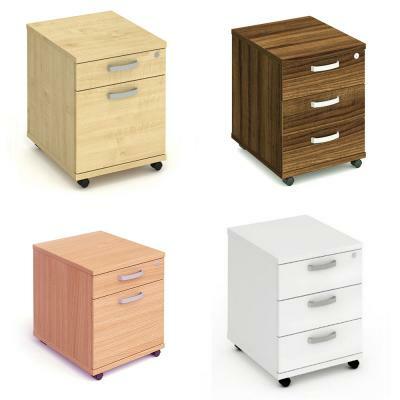 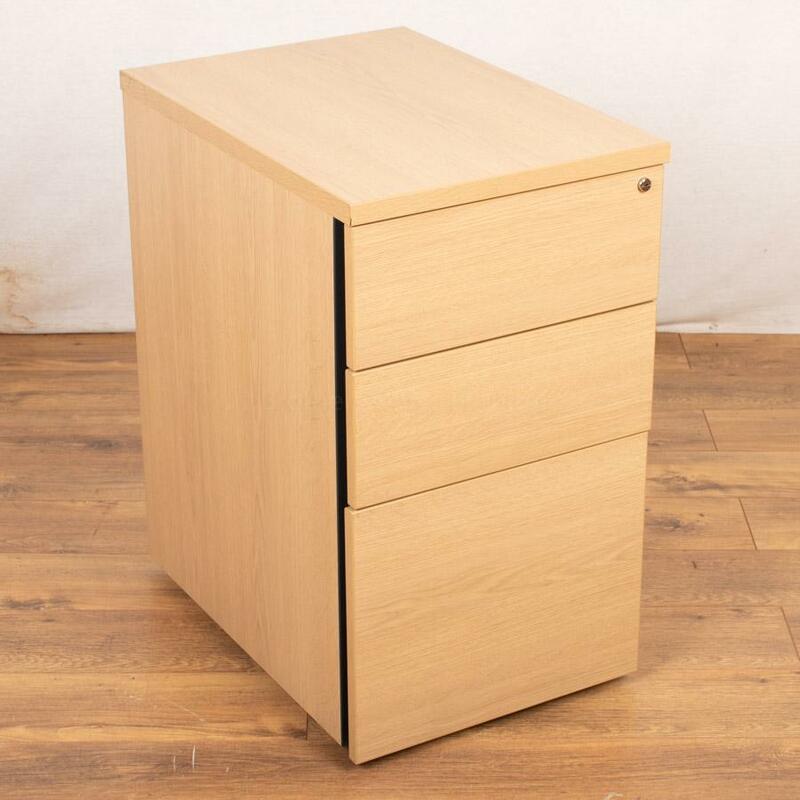 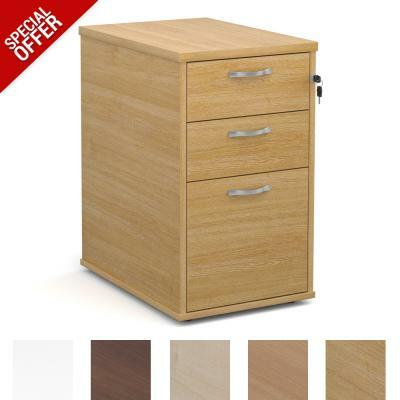 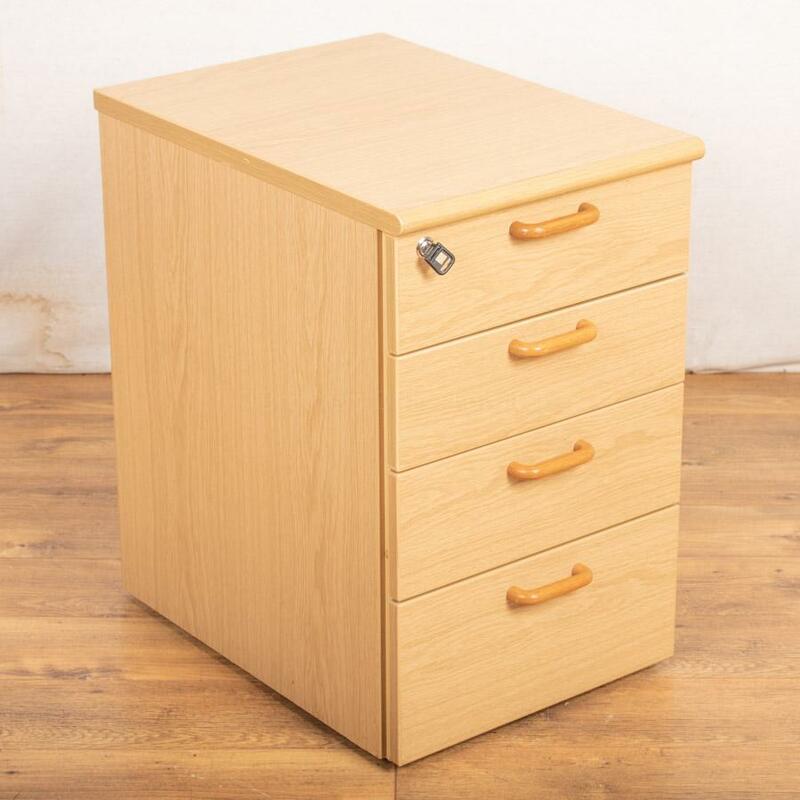 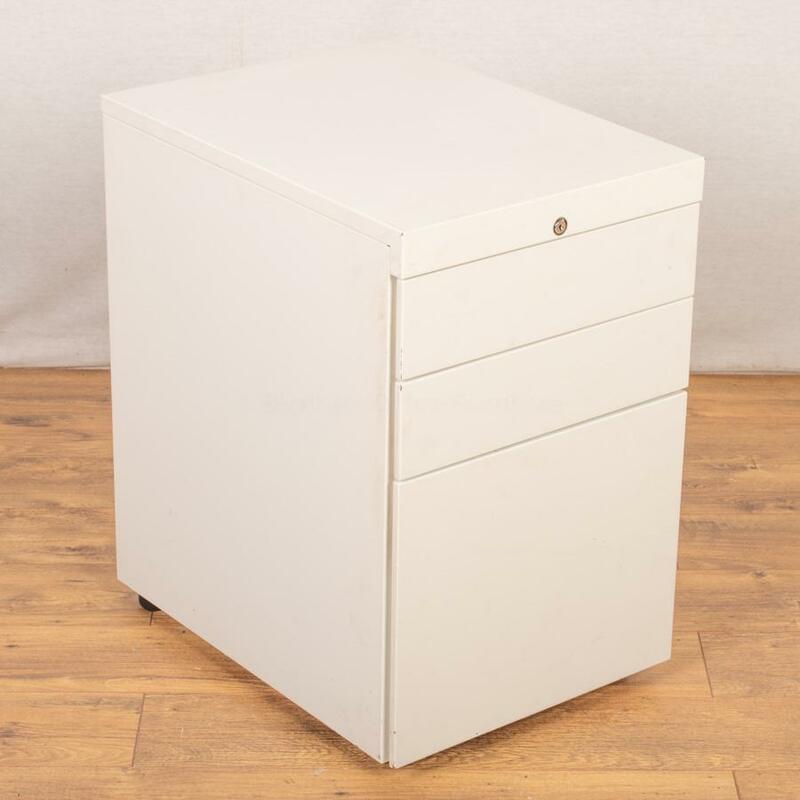 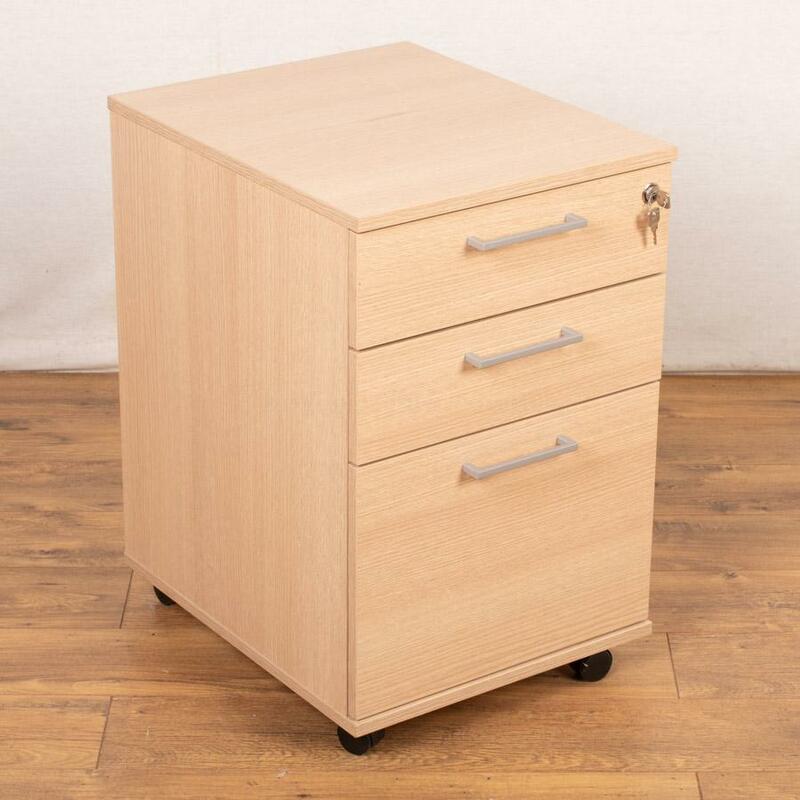 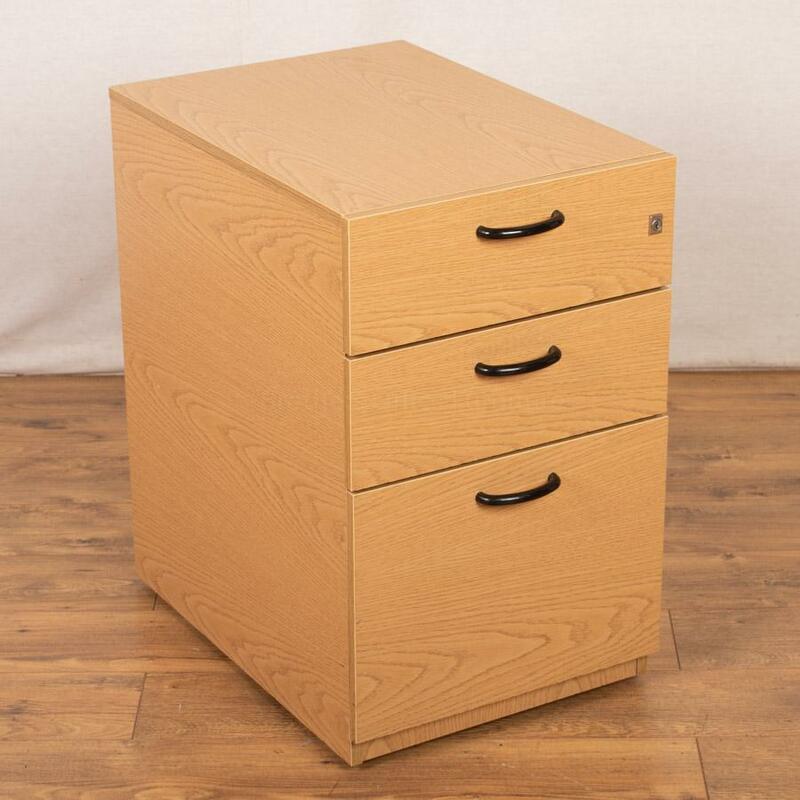 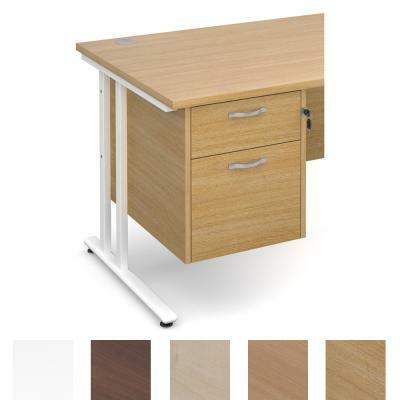 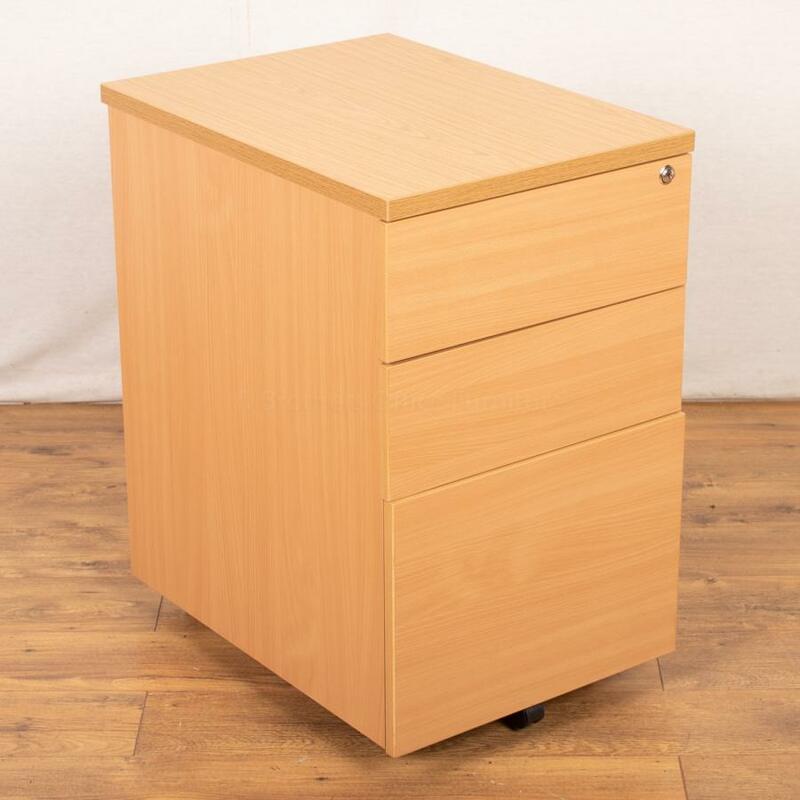 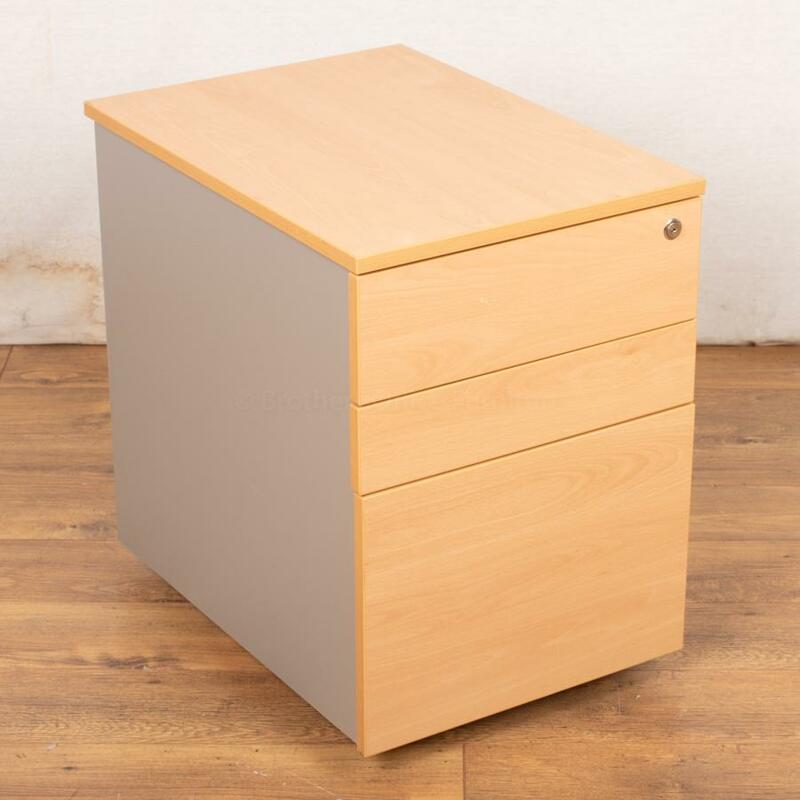 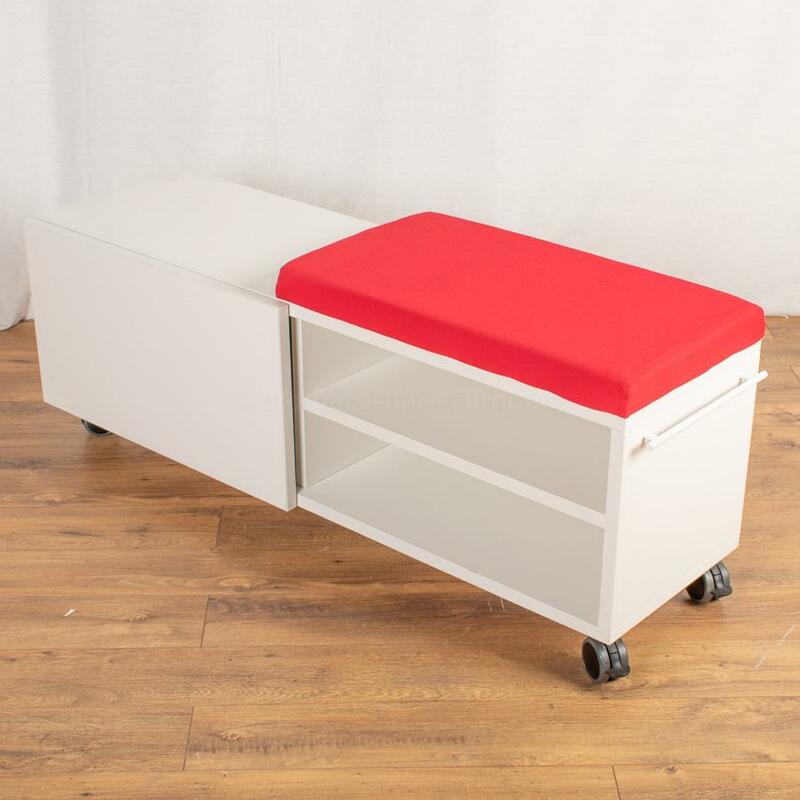 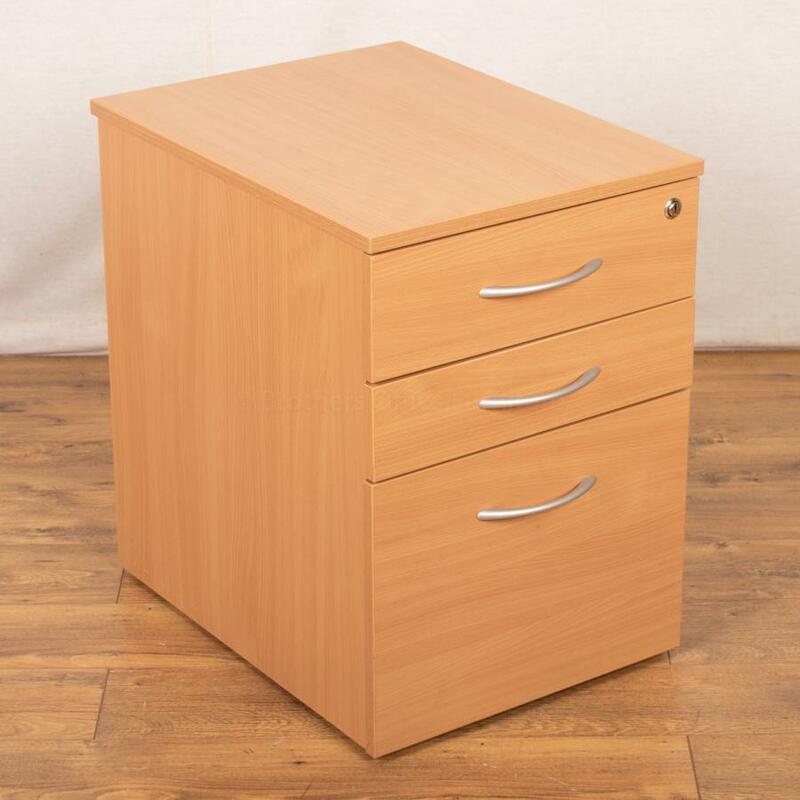 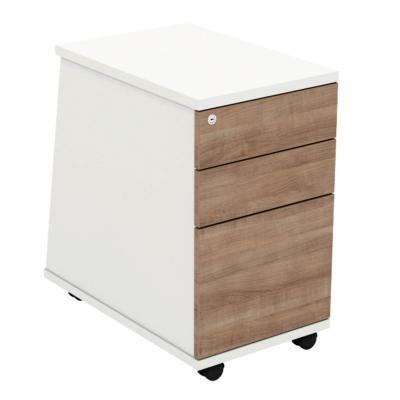 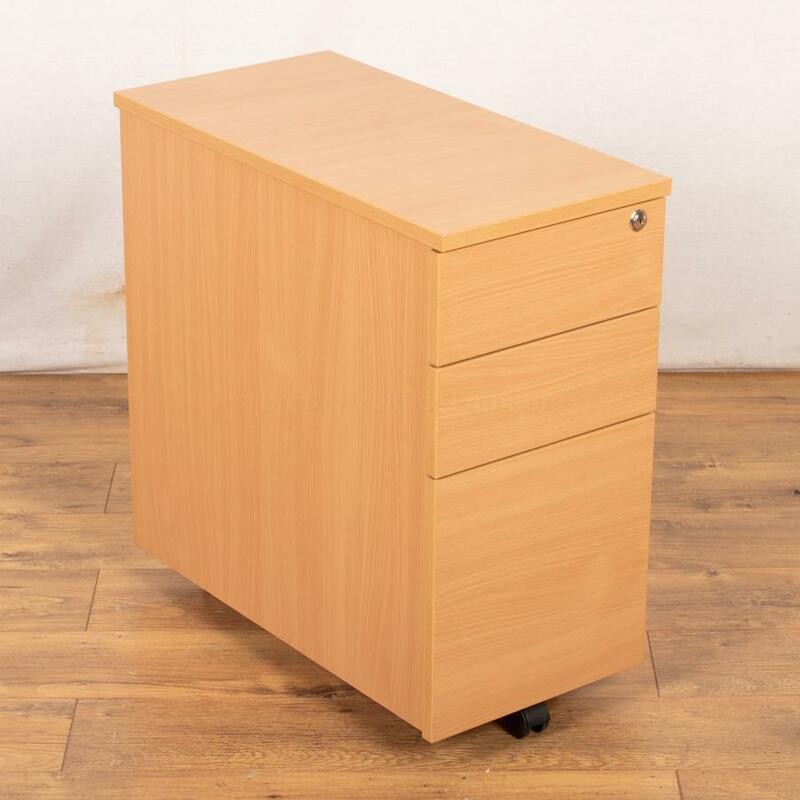 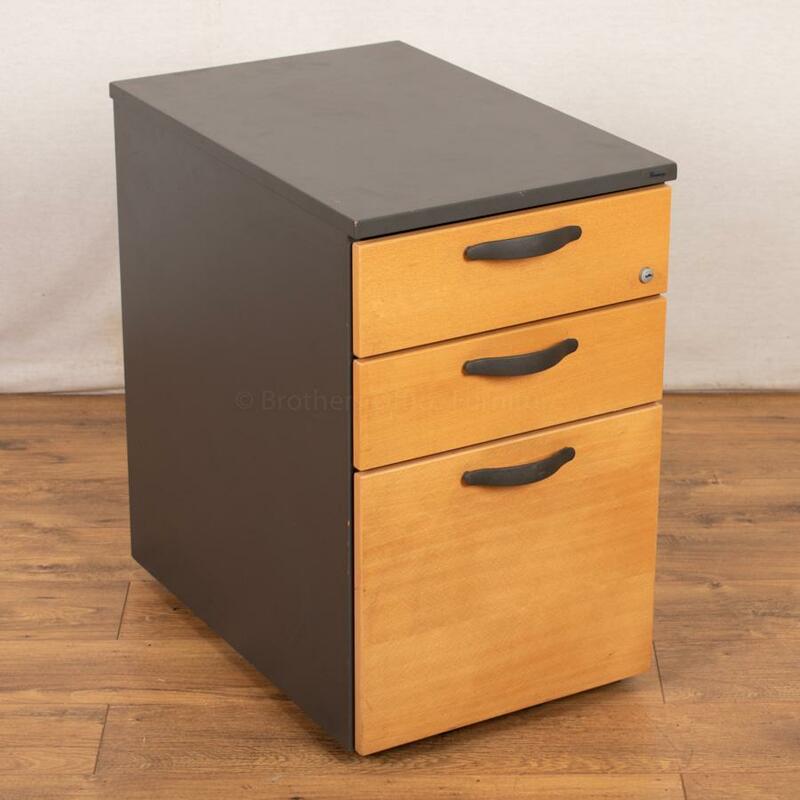 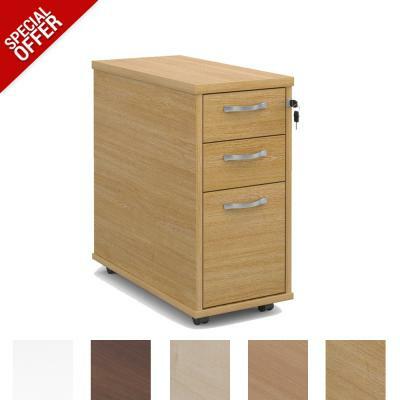 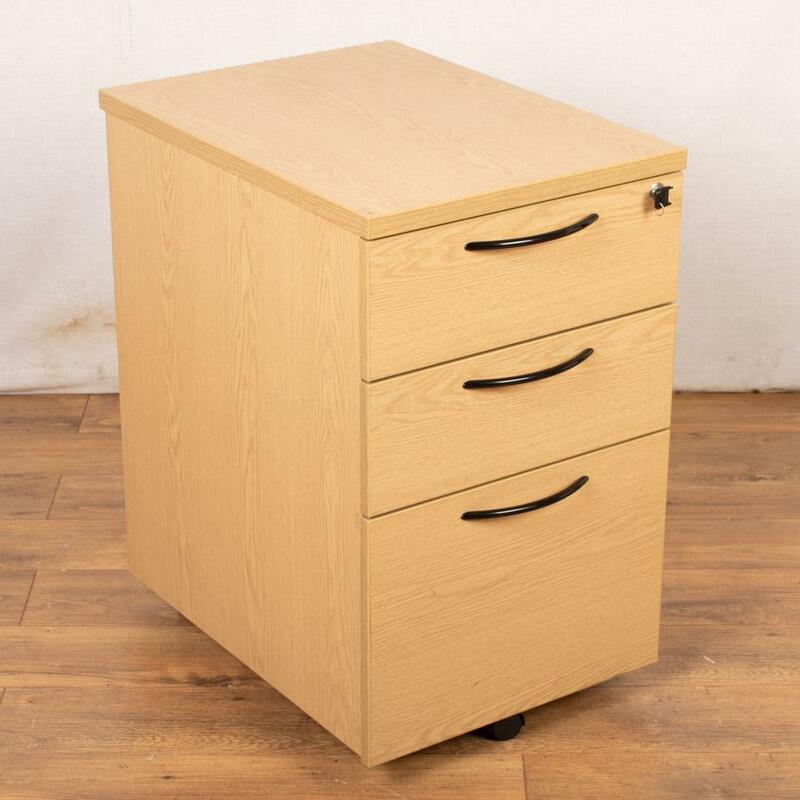 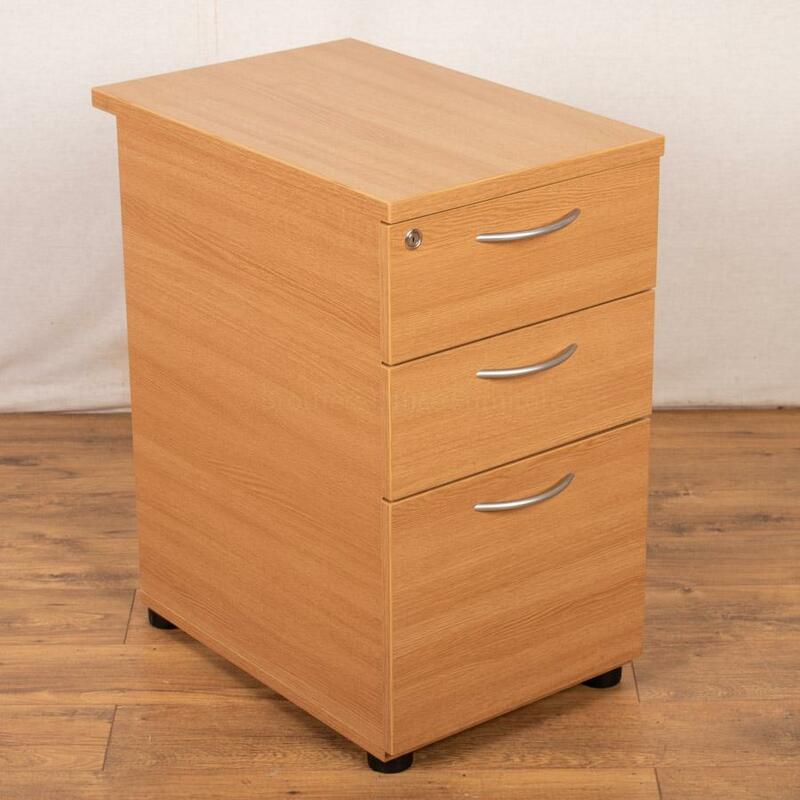 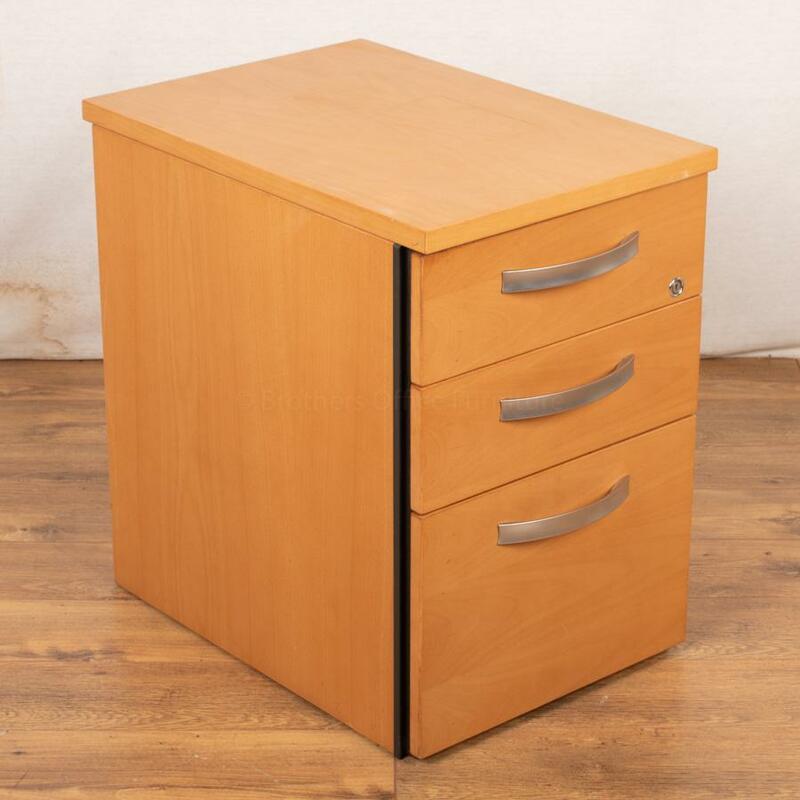 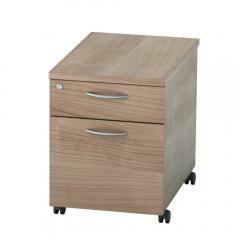 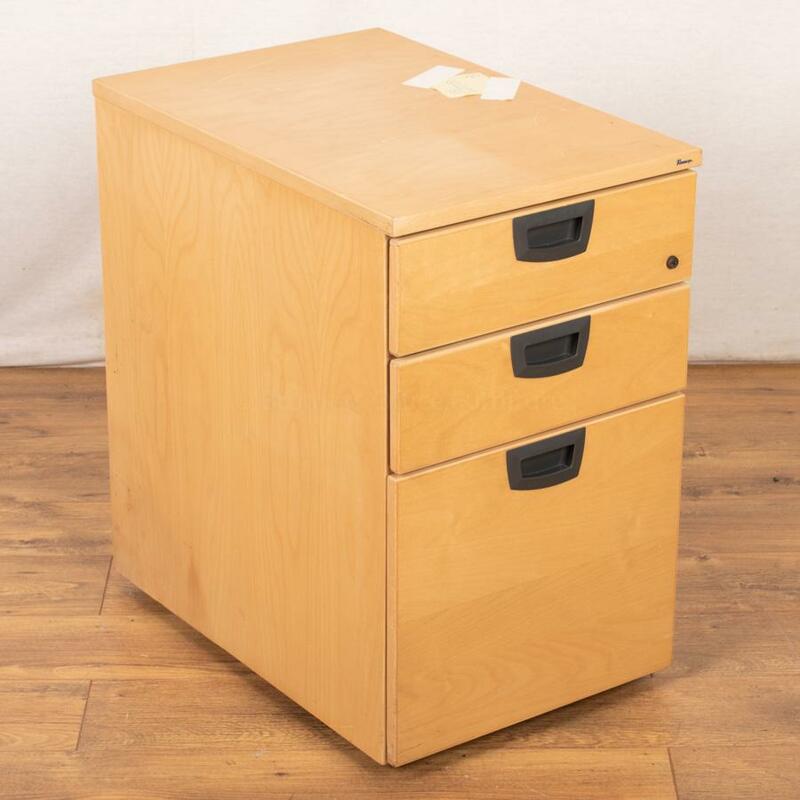 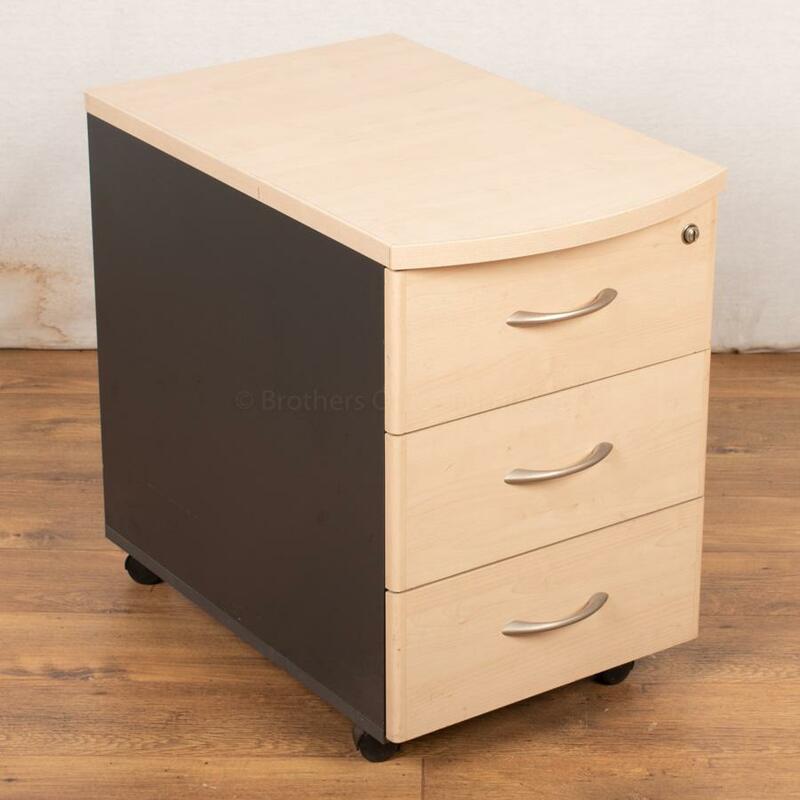 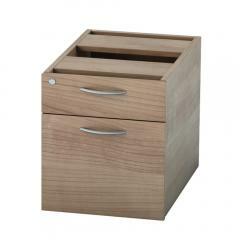 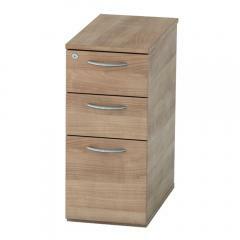 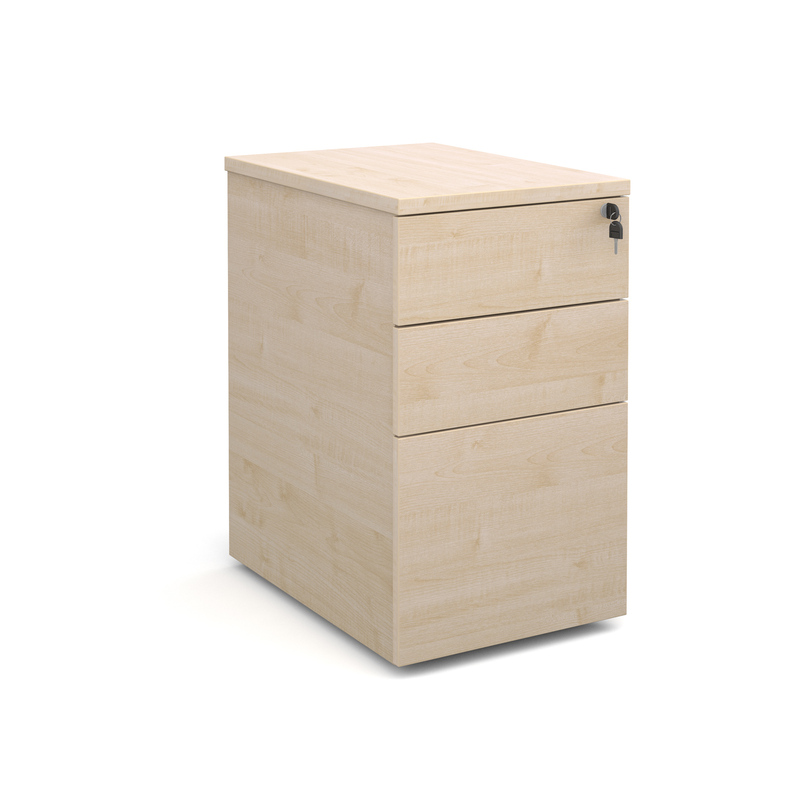 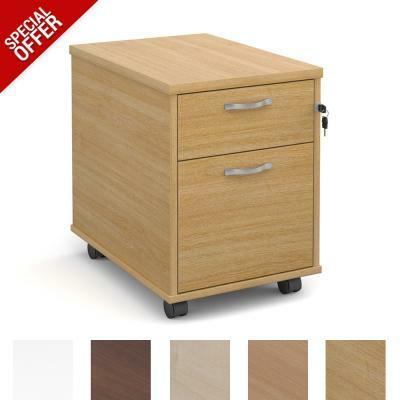 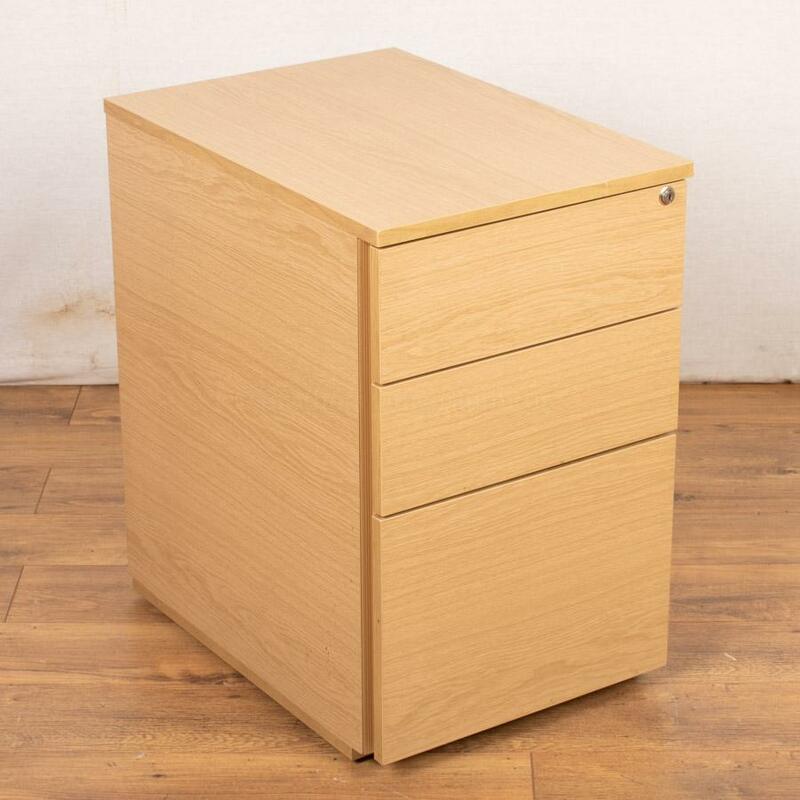 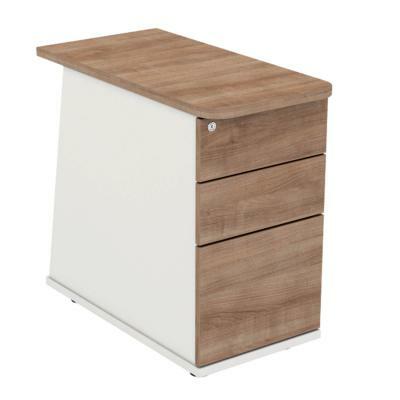 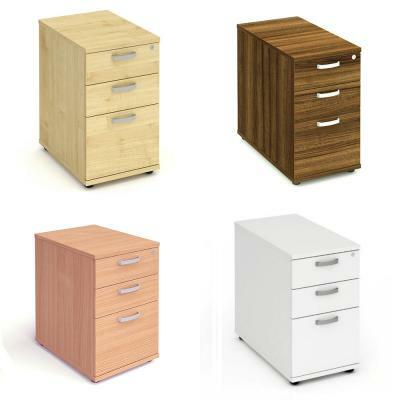 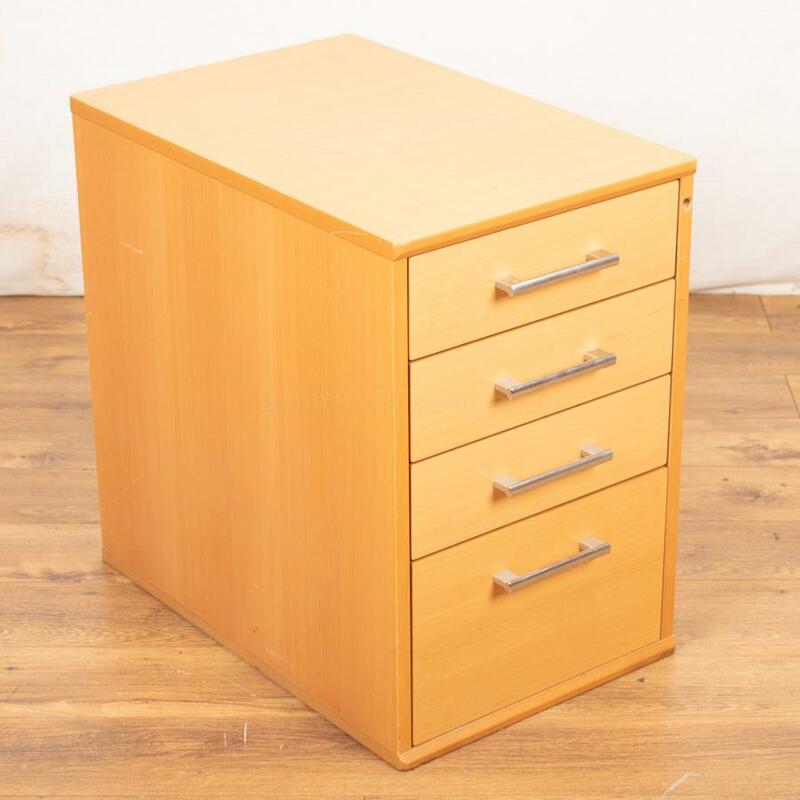 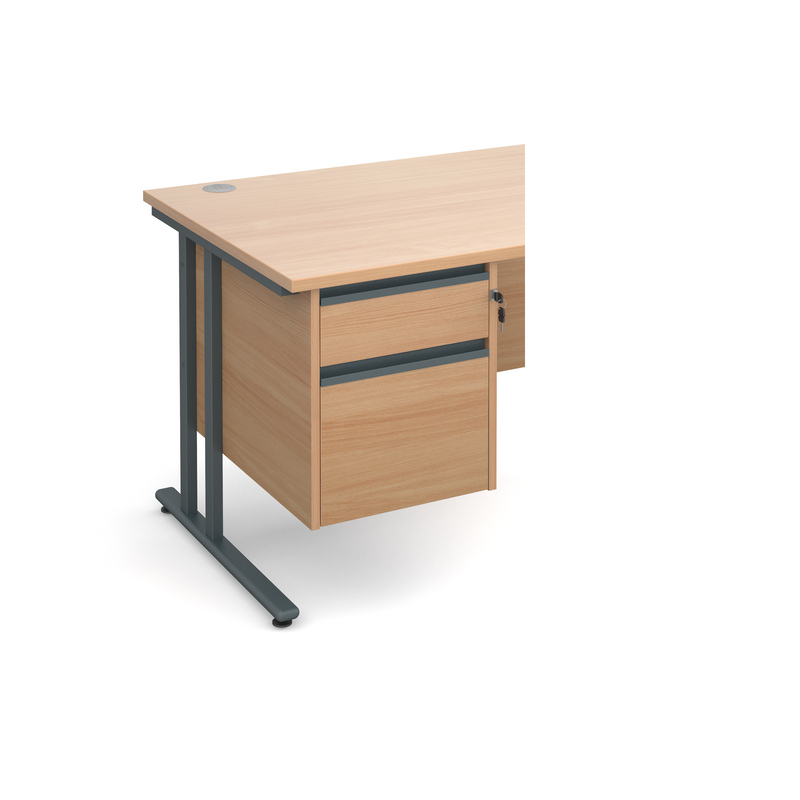 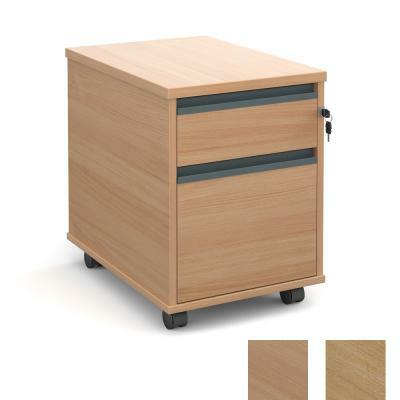 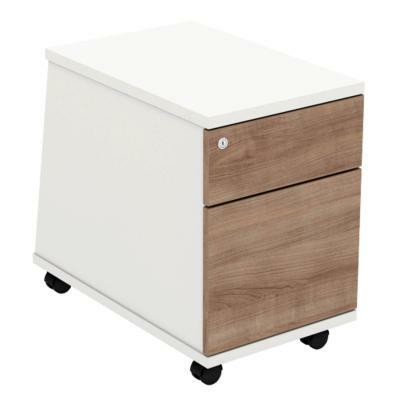 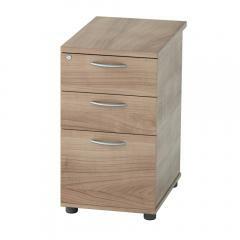 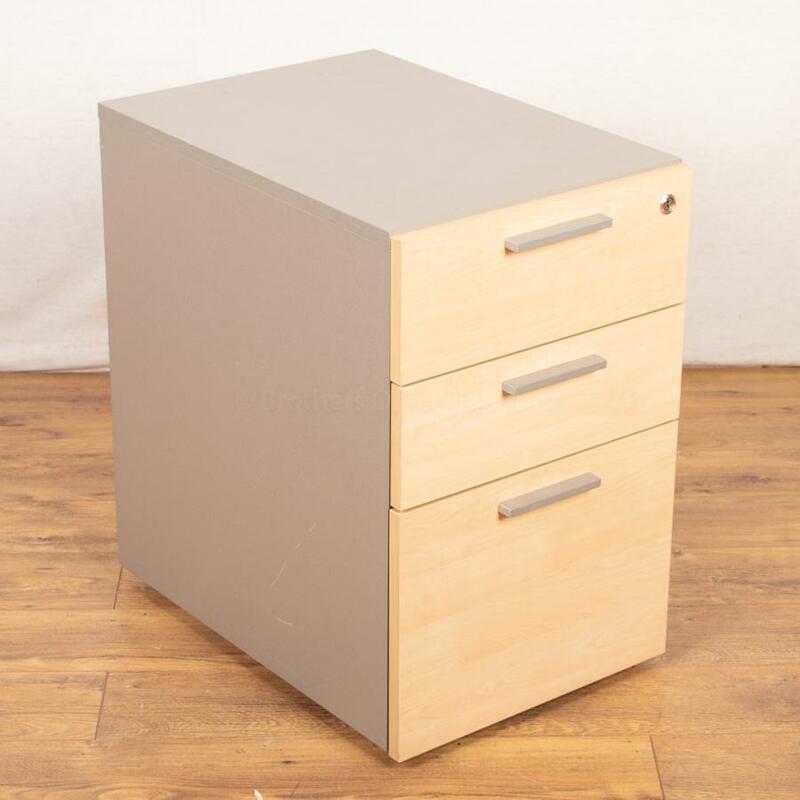 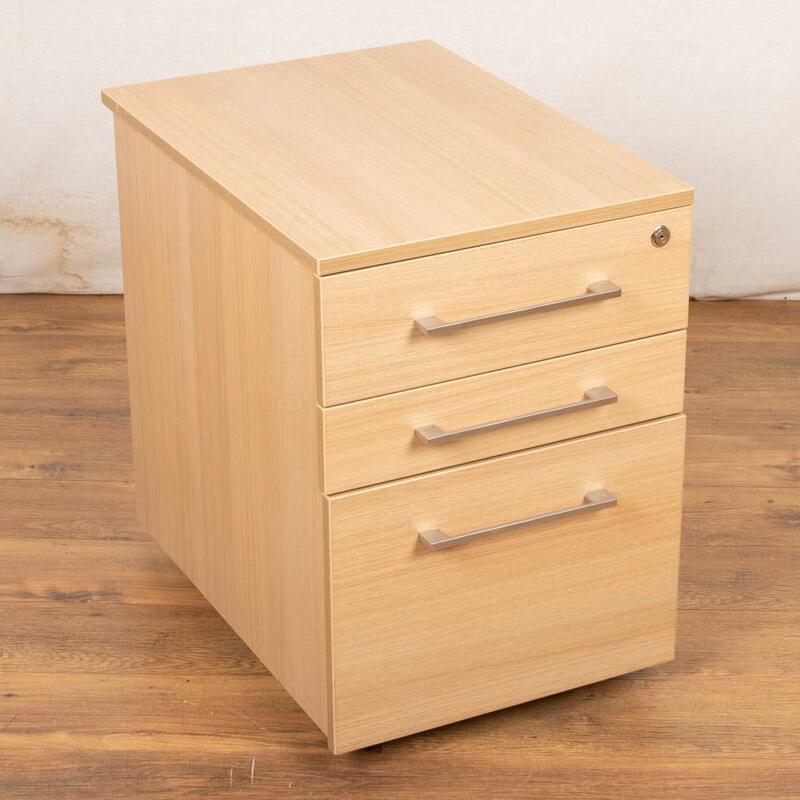 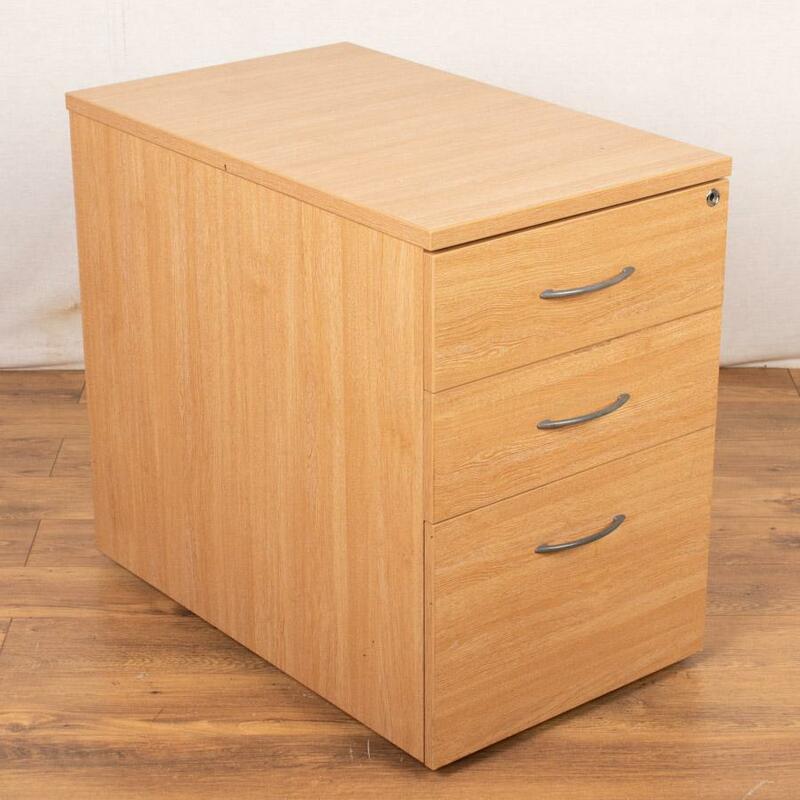 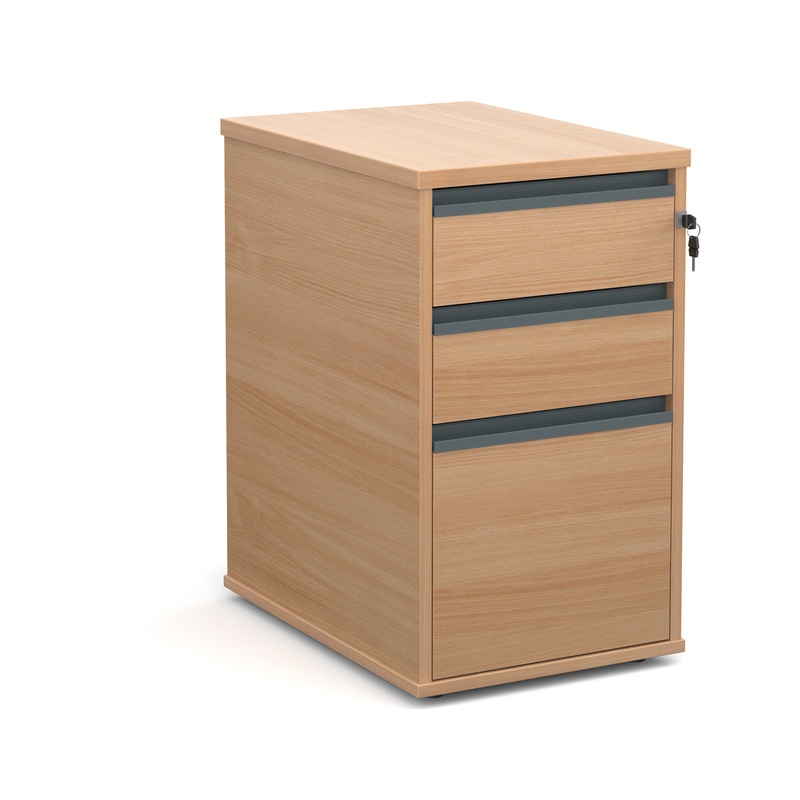 Available in 2, 3 or 4 Drawers, Desk High or Under Desk, Metal or Wood. 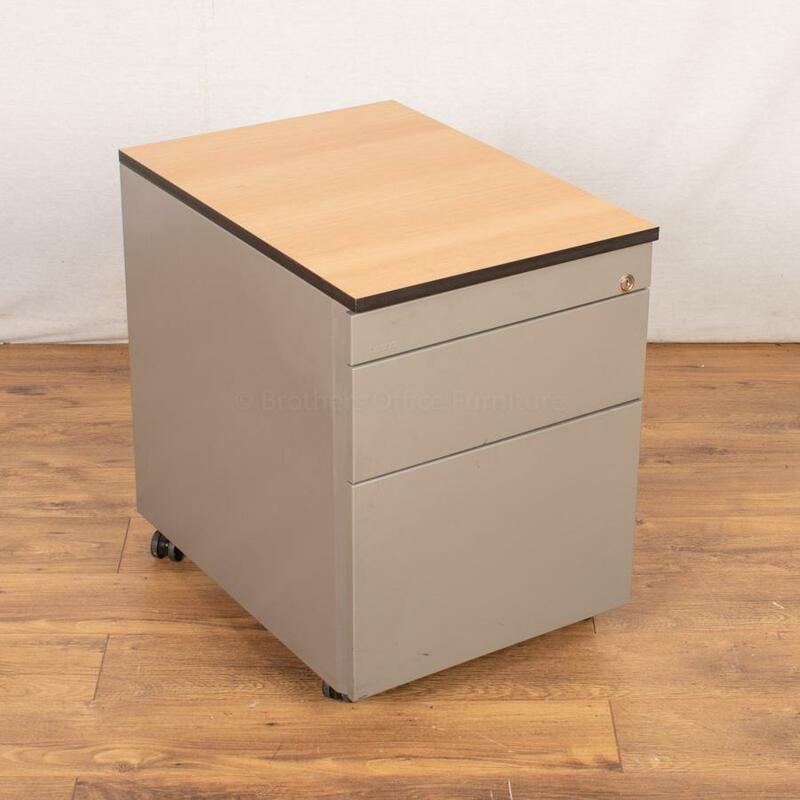 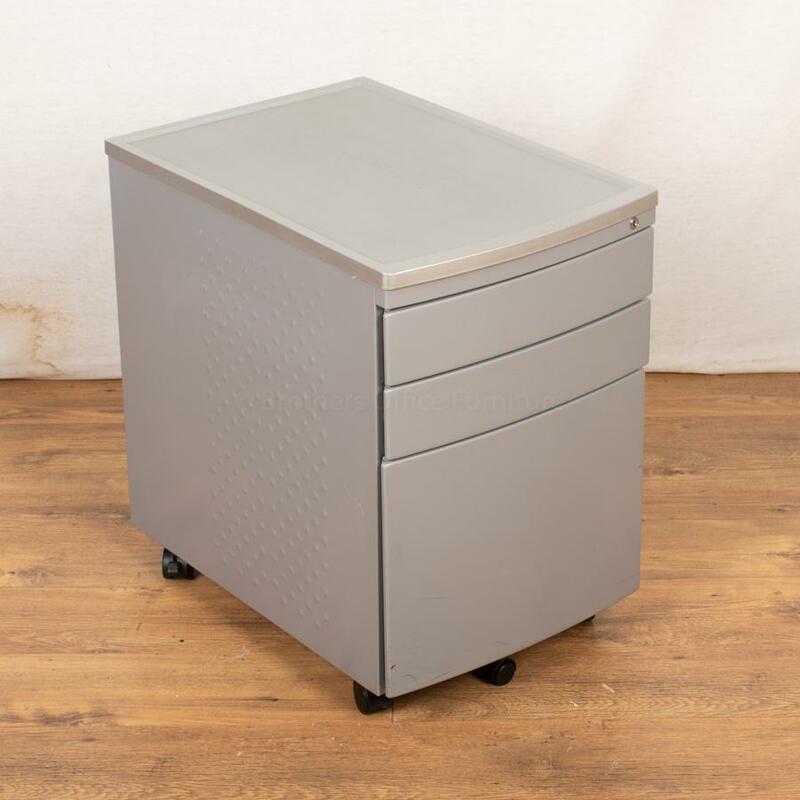 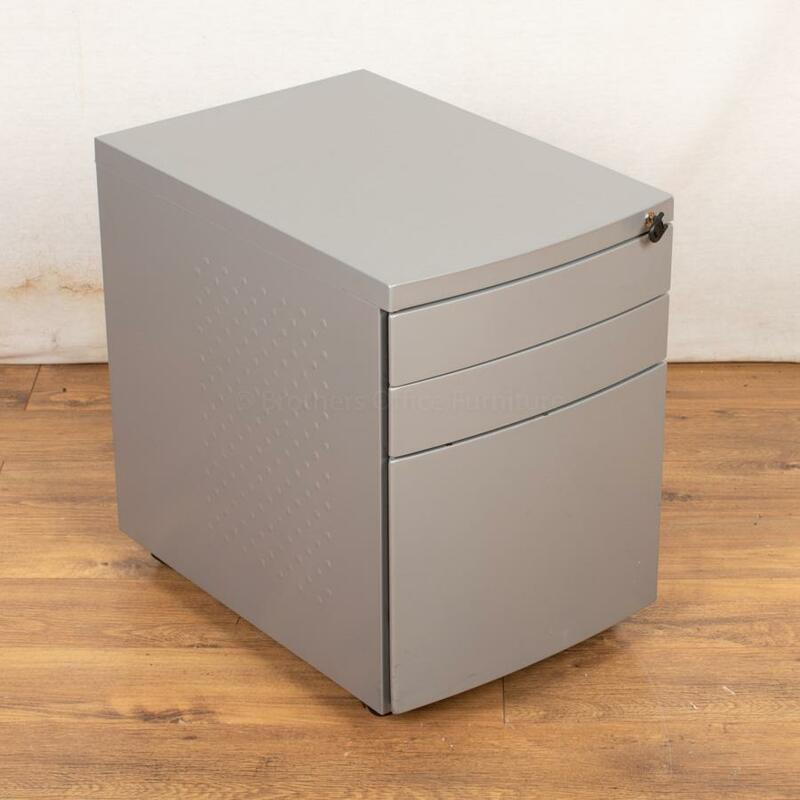 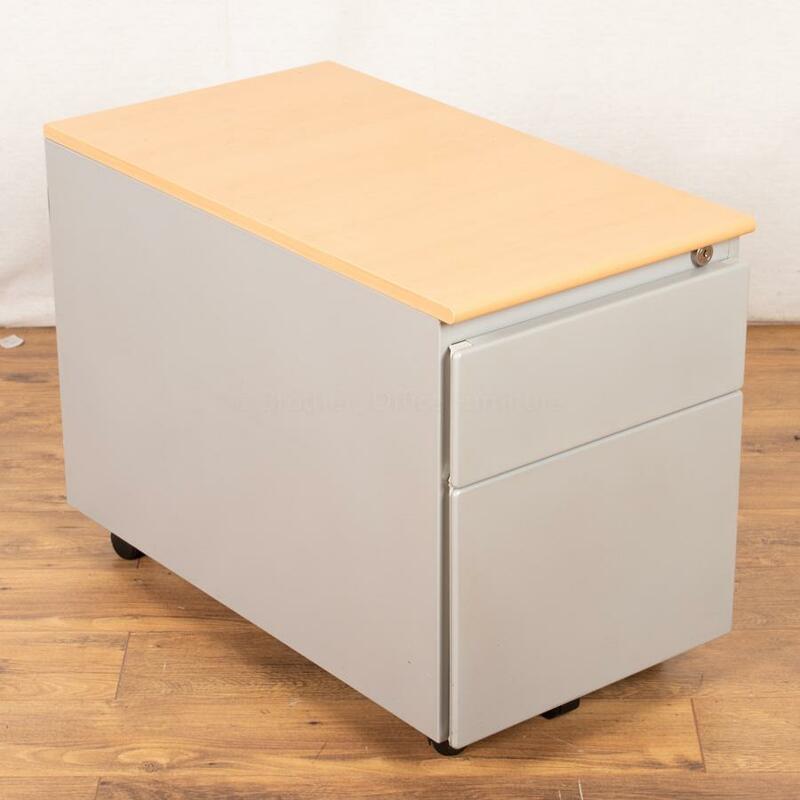 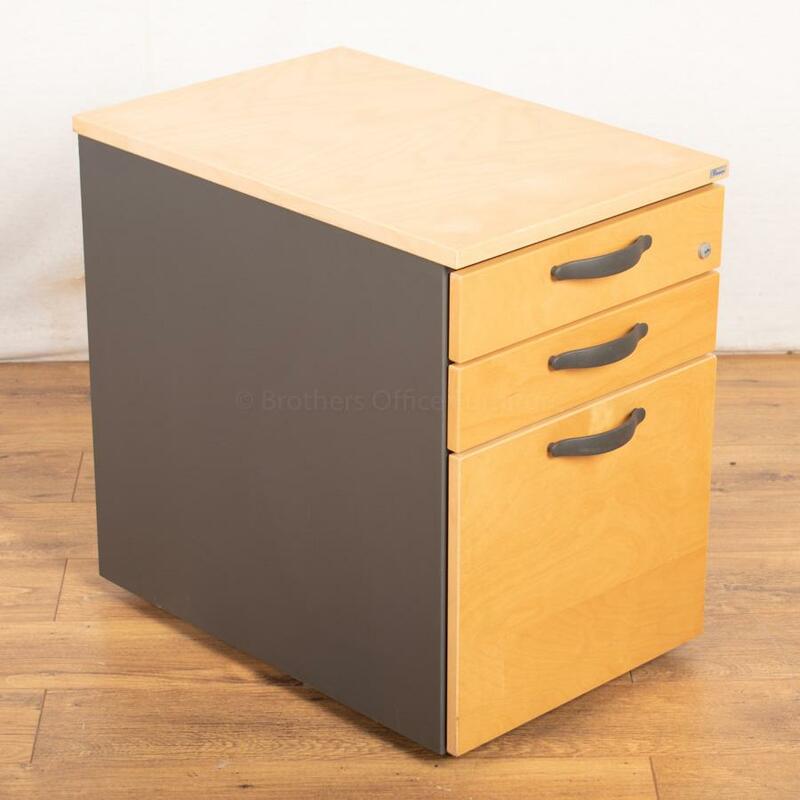 If you have specific wood colours to match or would just like a generic grey or silver steel pedestal please contact and we will do our very best to help.